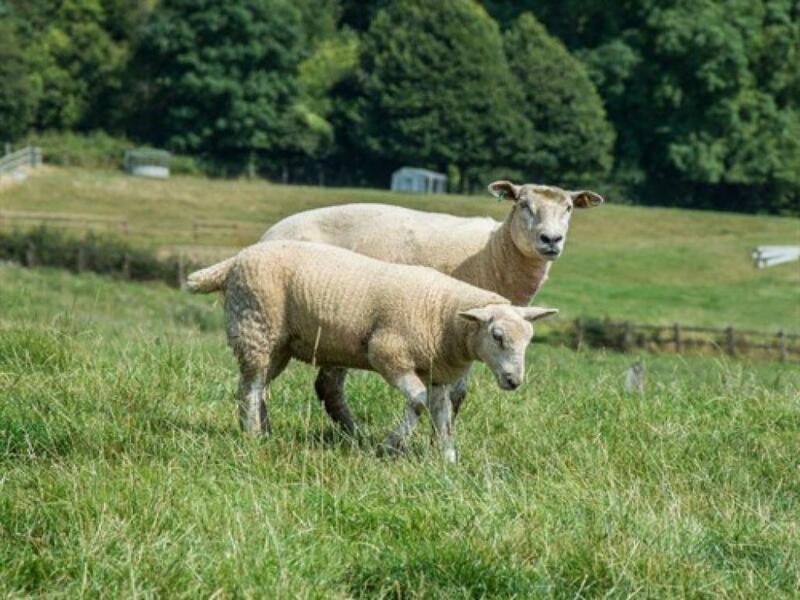 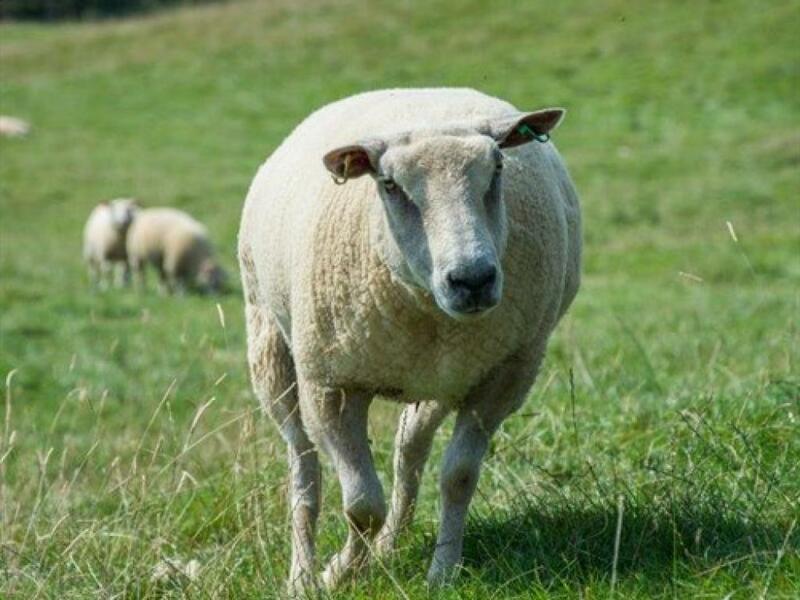 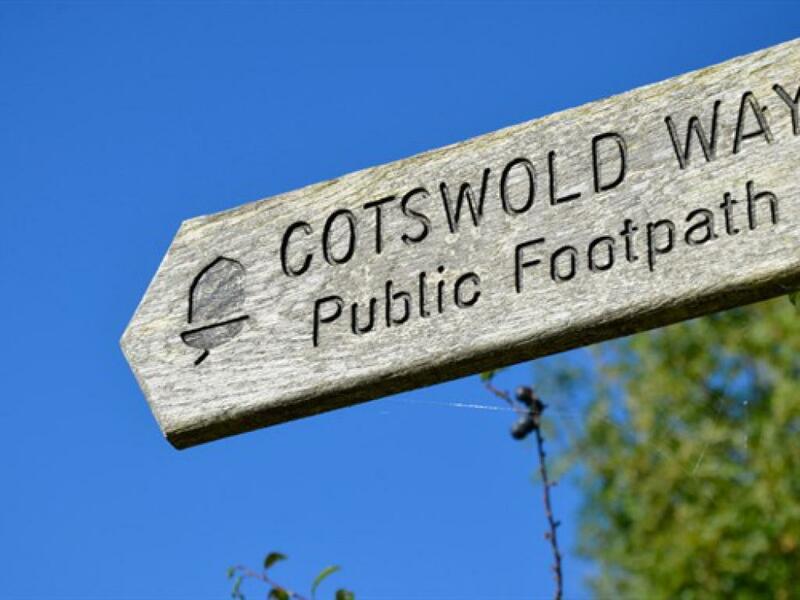 Colgate farm gets its name from Col as short for cold – is a common name in the Cotswolds – eg Cold Aston and Cold Salperton and gateway to the Cotswolds. 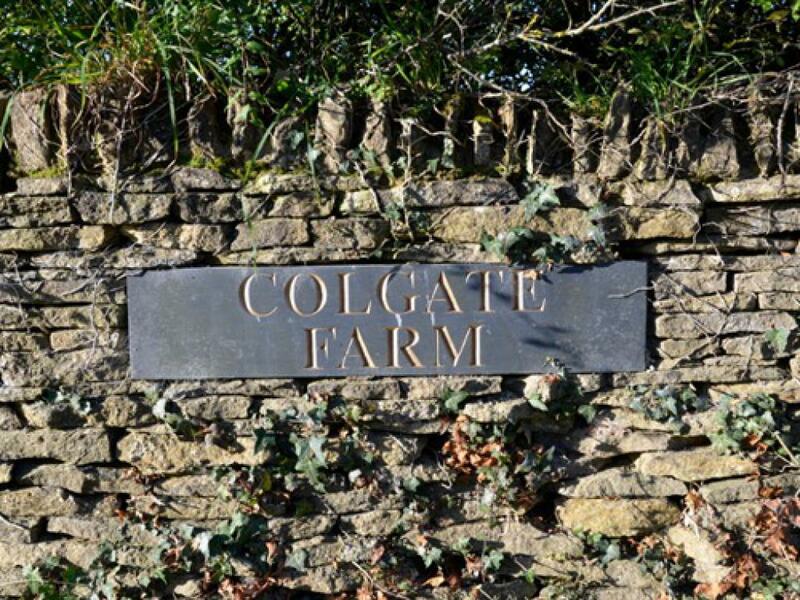 Colgate is the gateway to the Cotswolds. 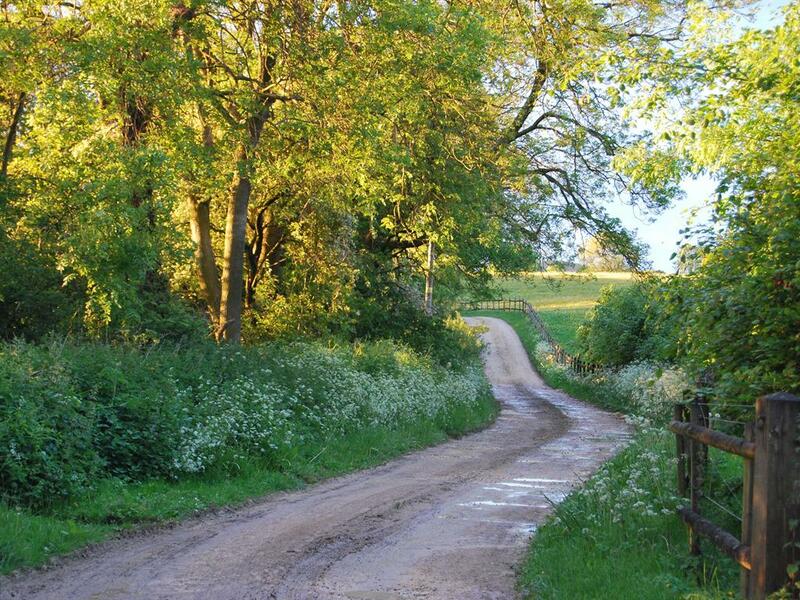 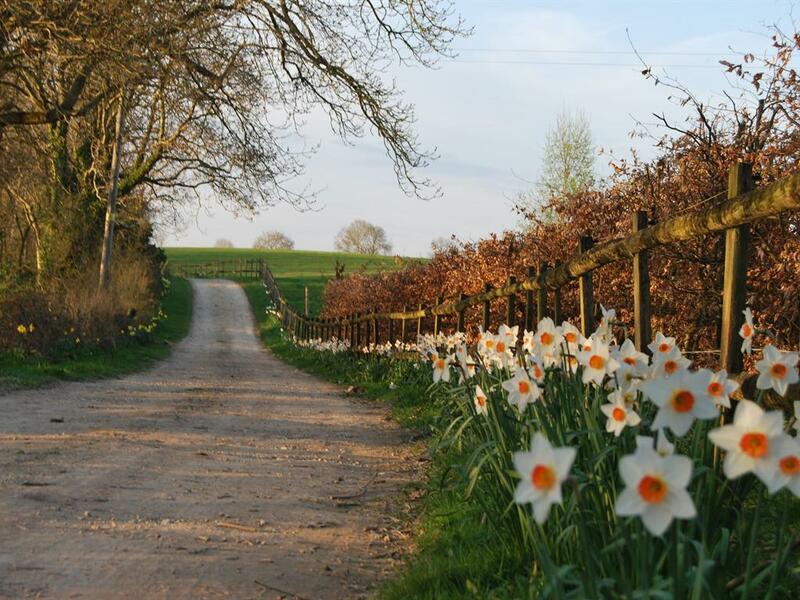 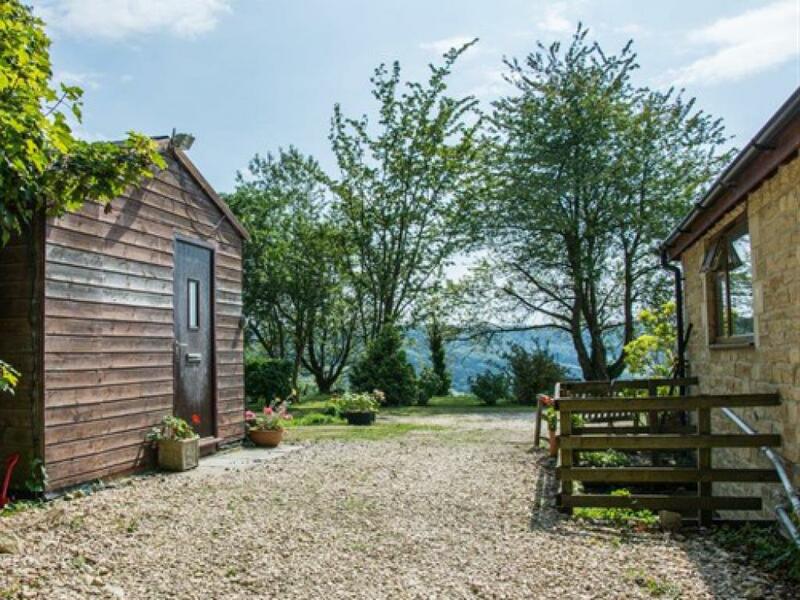 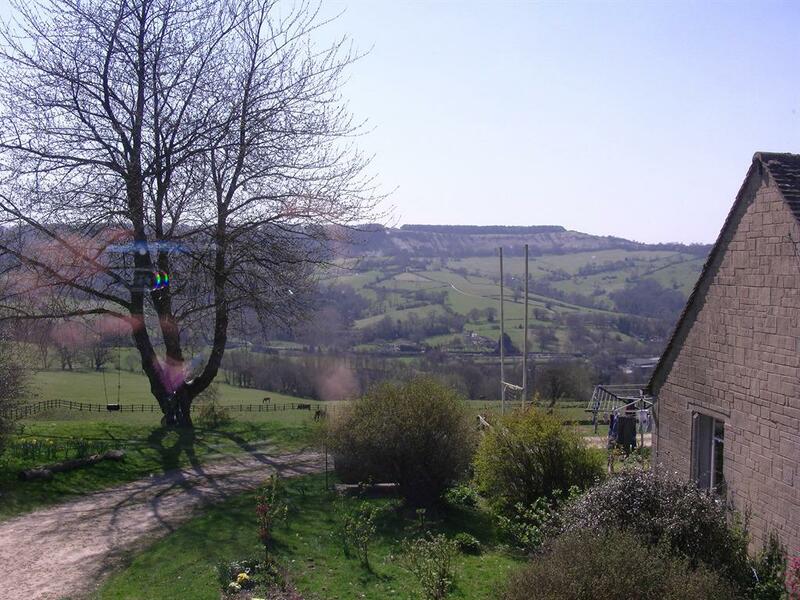 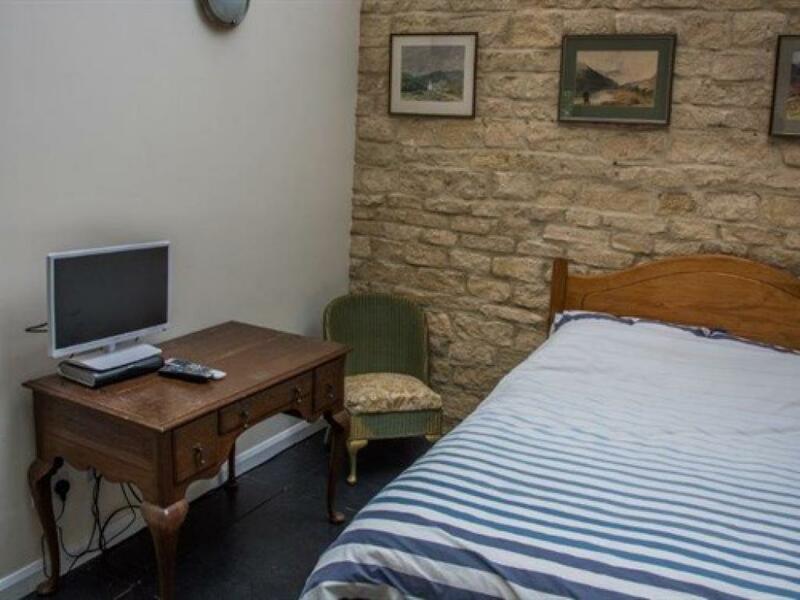 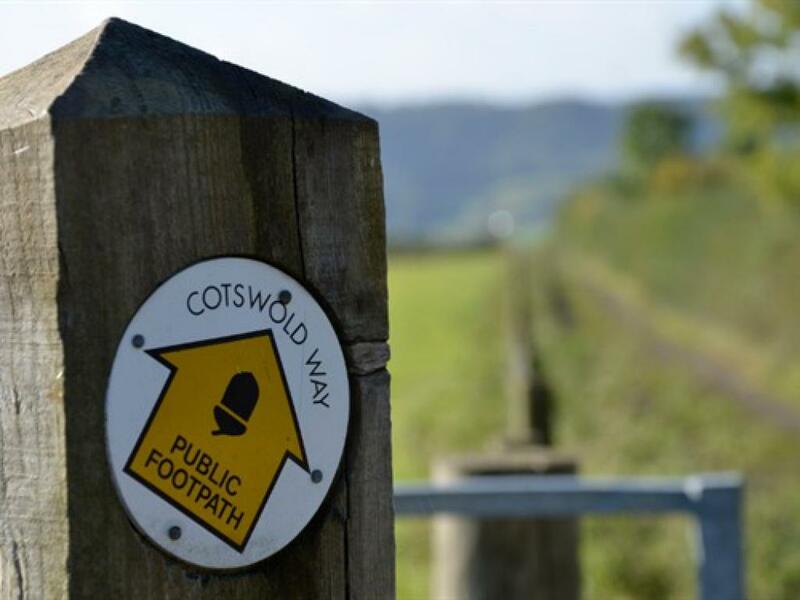 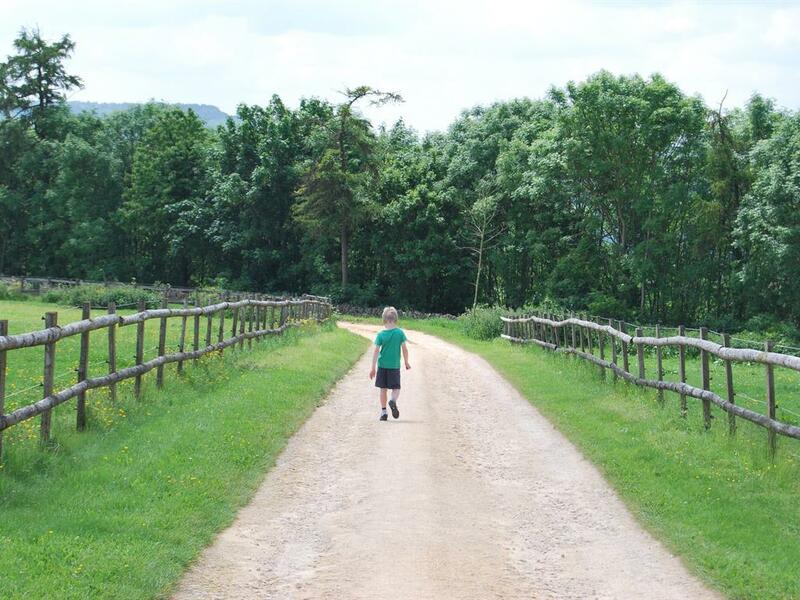 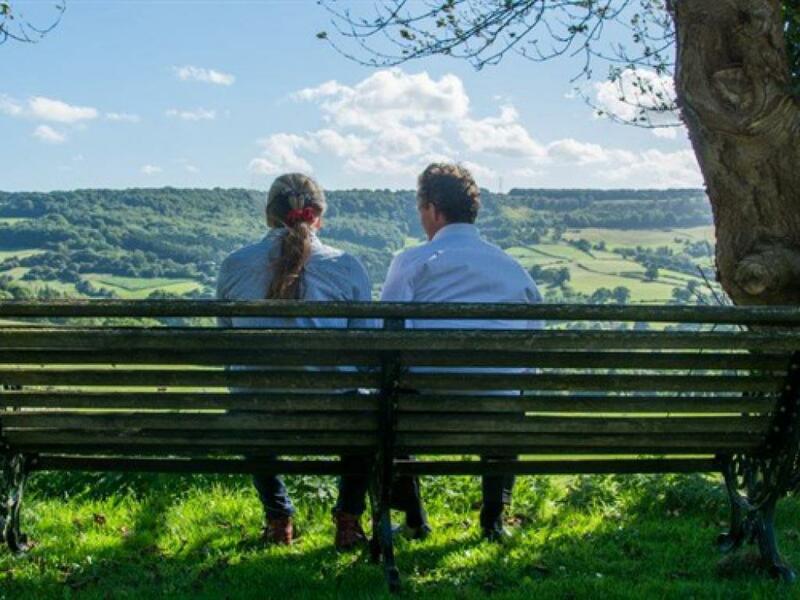 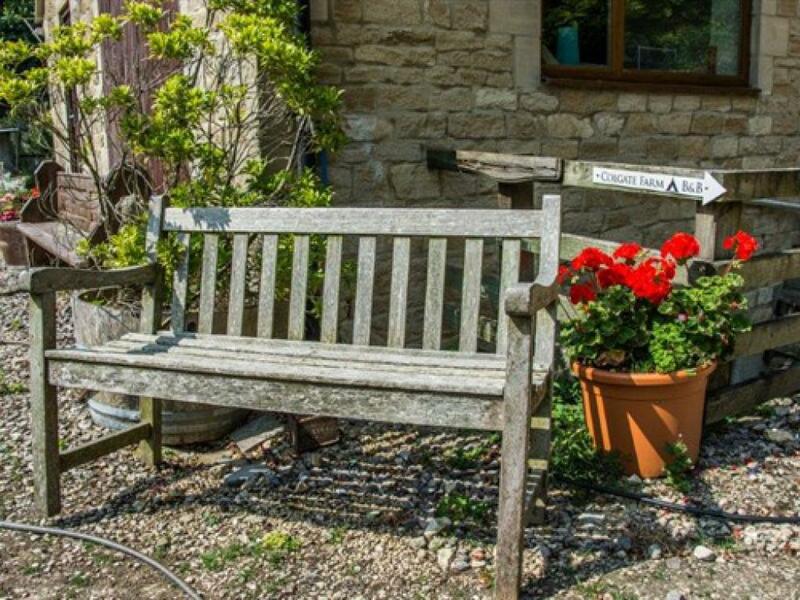 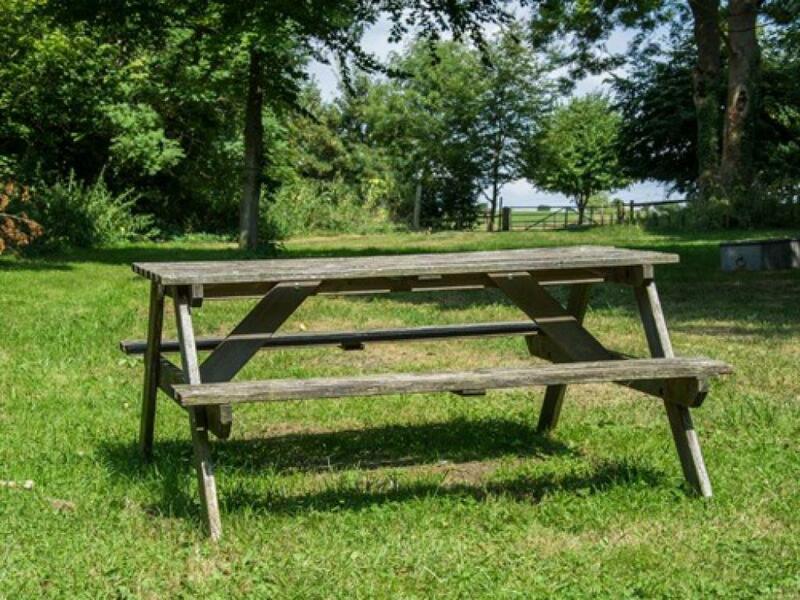 Colgate Farm provides accommodation ideally suitable for walkers on the Cotswold Way, but you can also stay with us as great base for visiting Cheltenham. 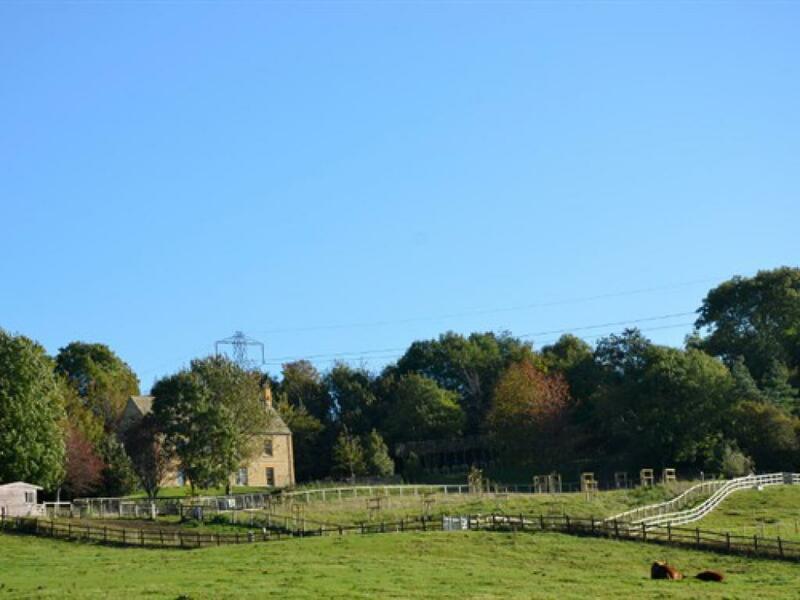 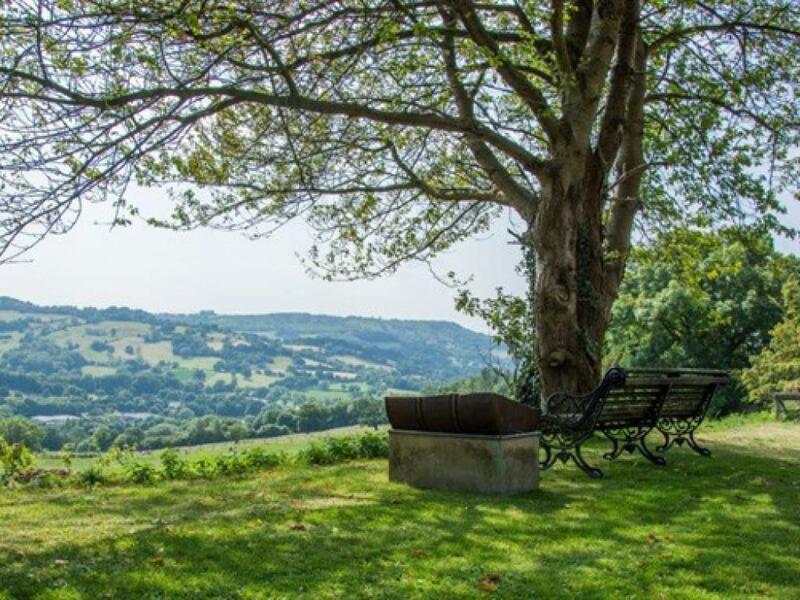 An isolated farm in beautiful surroundings where a seating area outside is available for you to eat, drink and enjoy the view. 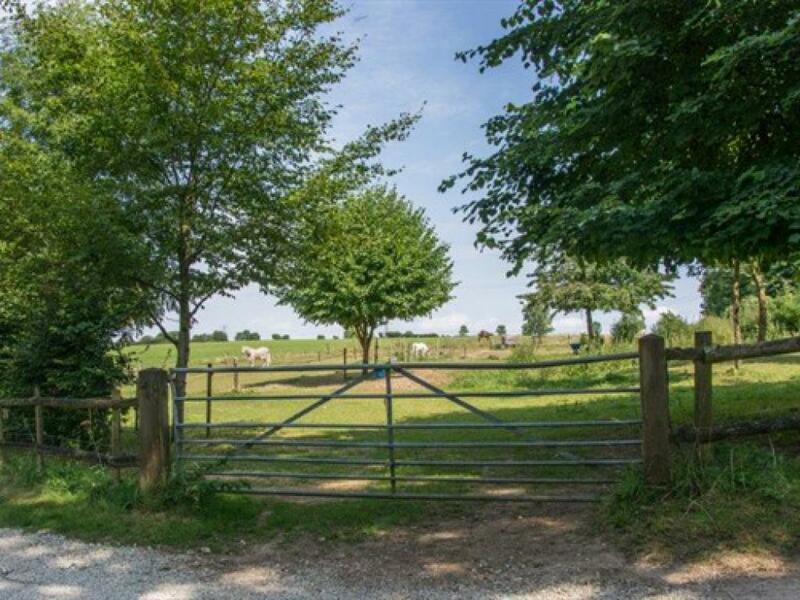 There is absolutely no noise from traffic as we are situated down a long private drive. 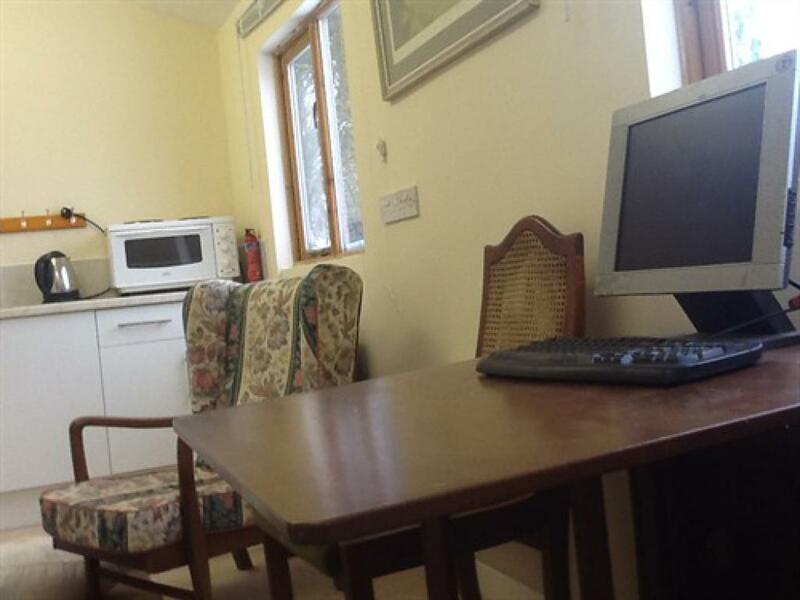 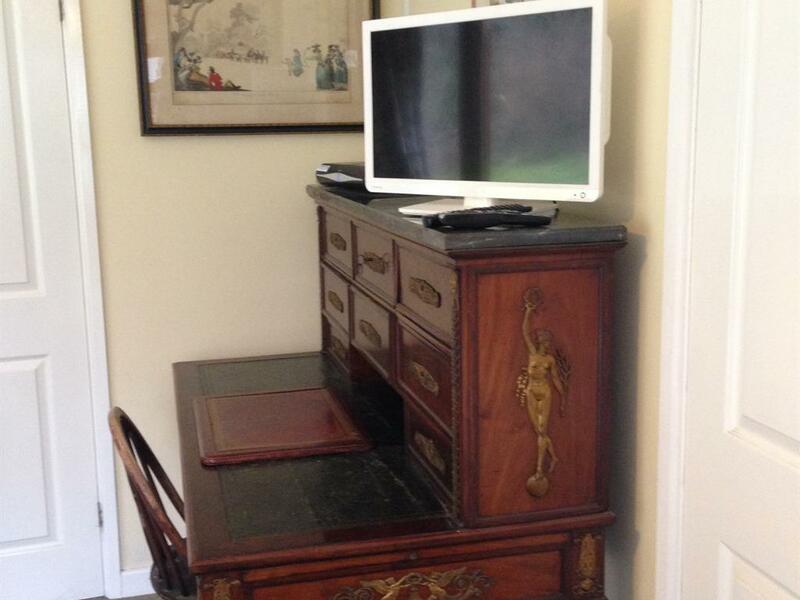 We have facilities for you to be completely self catering should you wish. 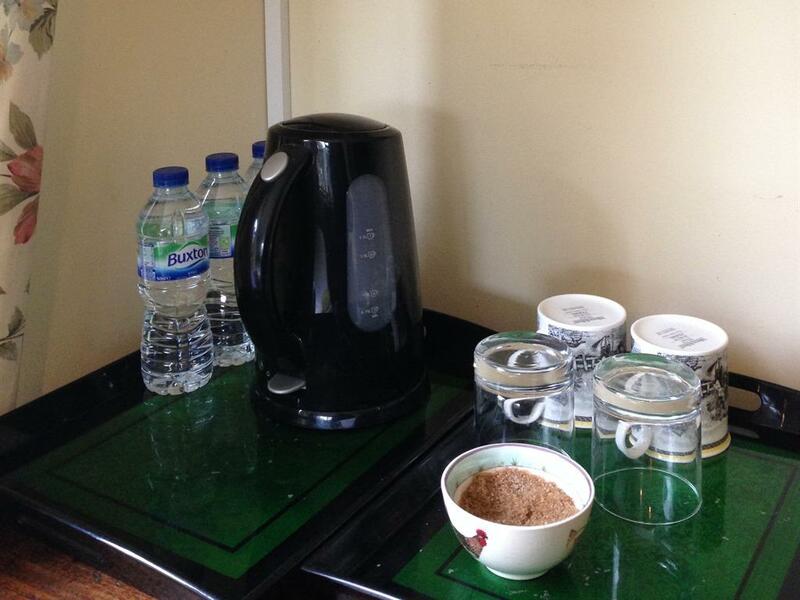 Alternatively we provide home cooked meals for you to warm up in the kitchen/dining room. 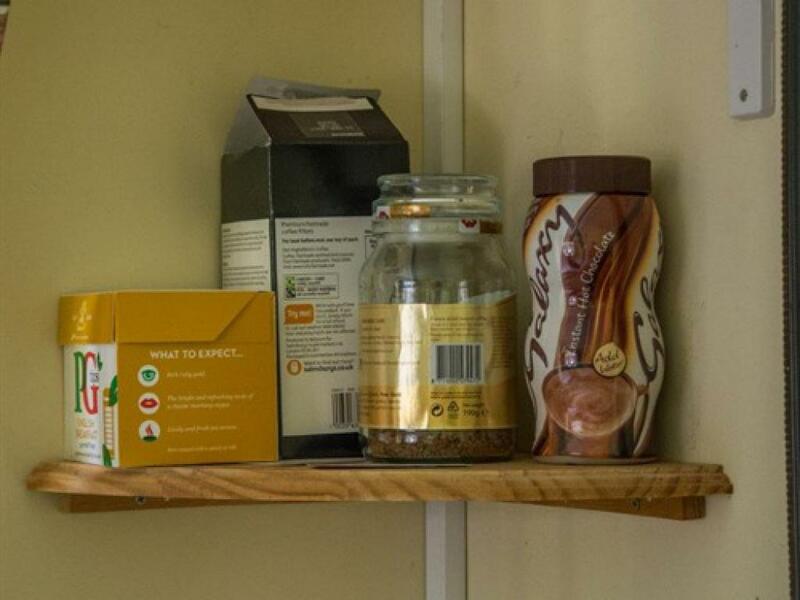 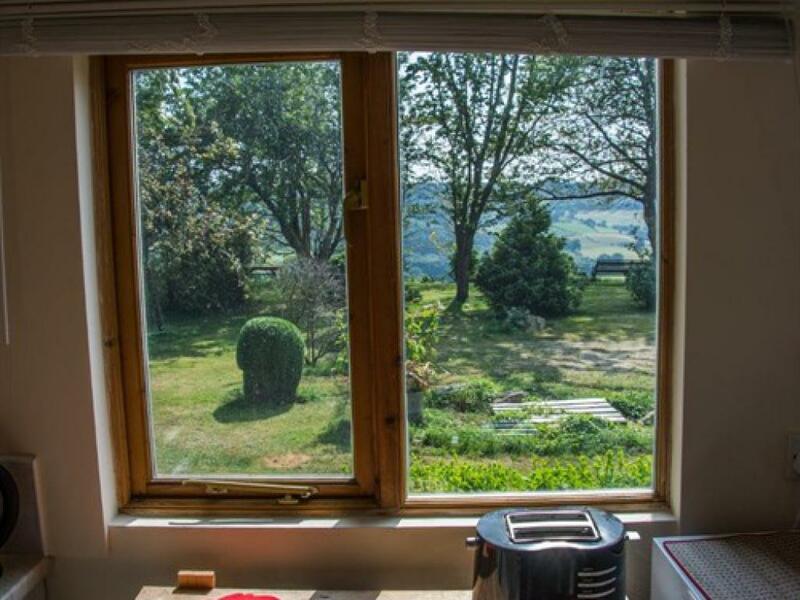 Breakfast is included in your nights stay, we leave everything in the fridge for you to cook your own English breakfast, just how you like it. 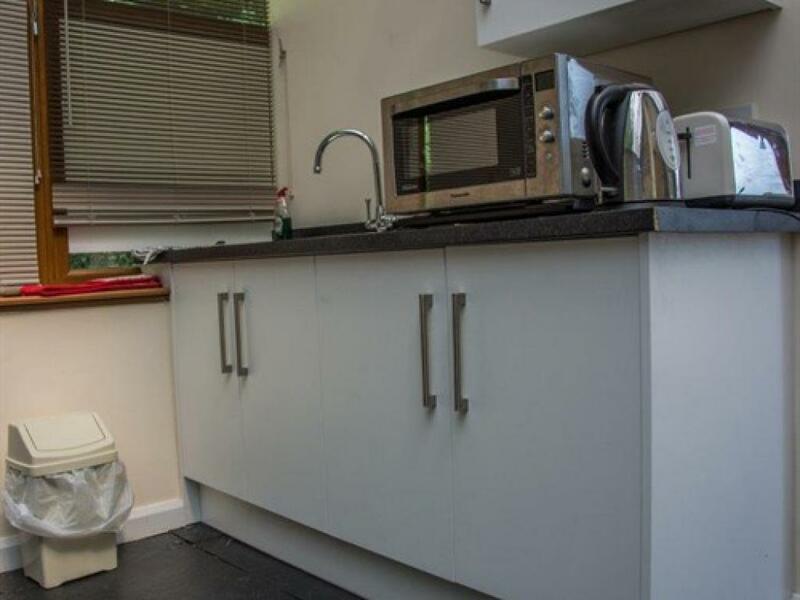 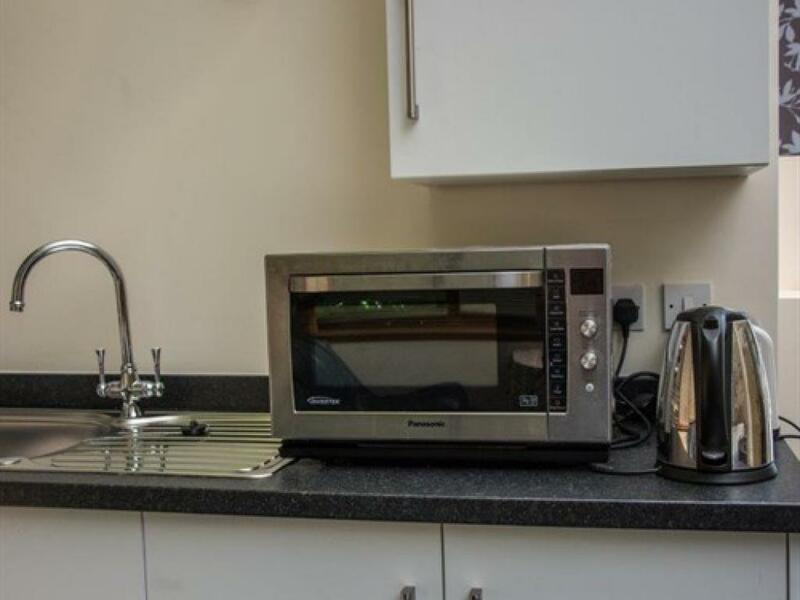 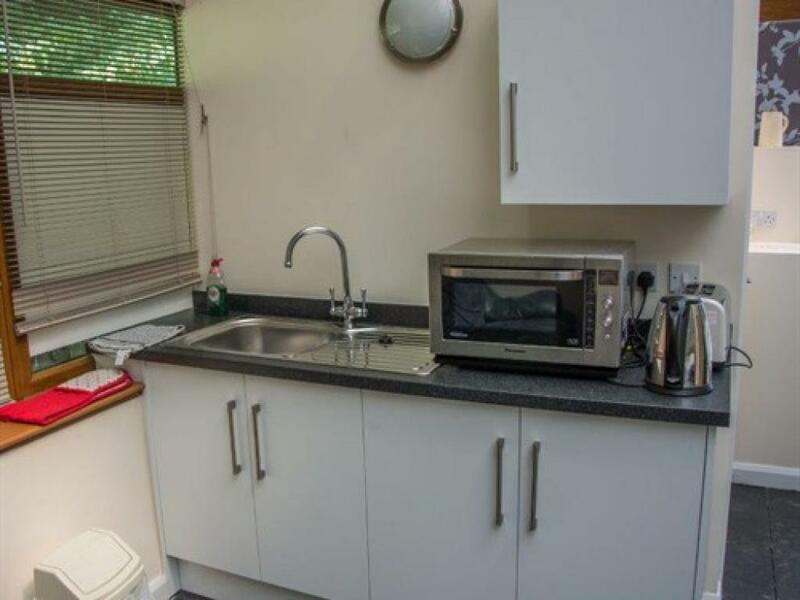 A washing machine and drying area. 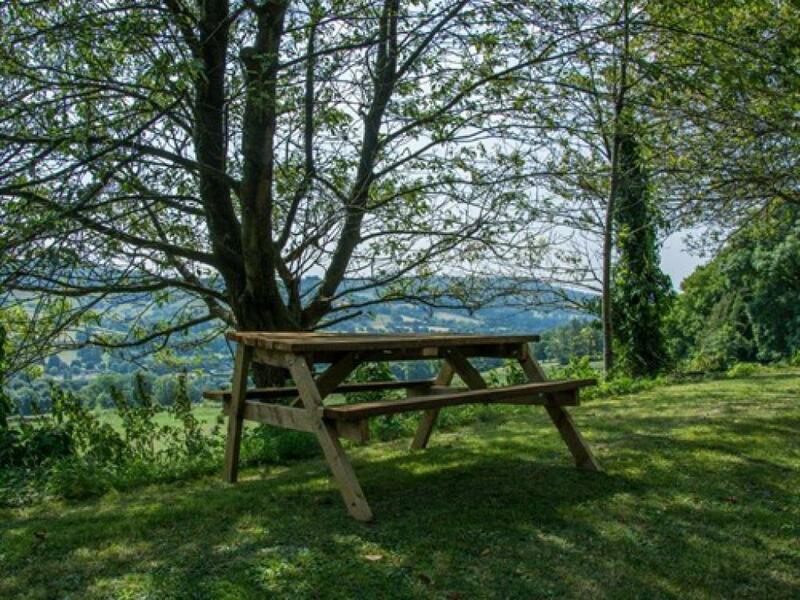 £5 A packed lunch for the next days walk should you wish. 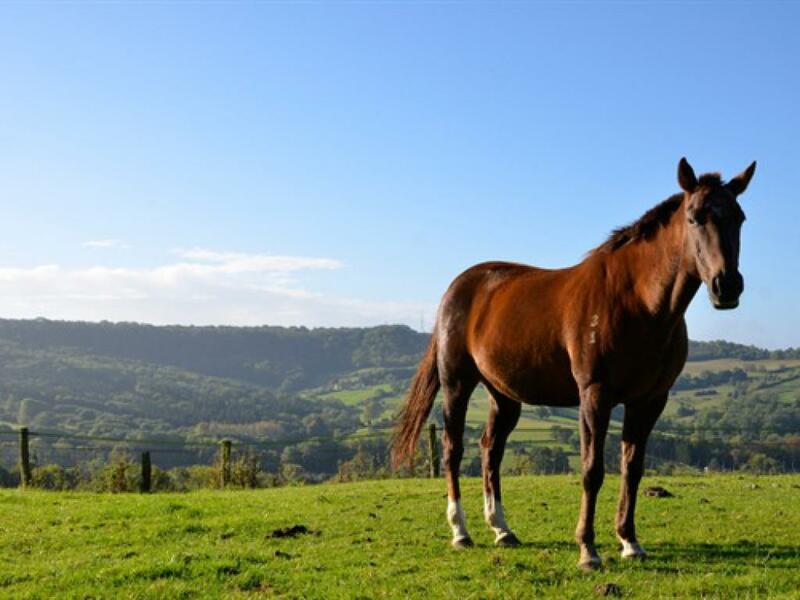 £5 Bicycle hire £15 per day Pets £10 per tail Planning a riding holiday - £20 per horse per night. 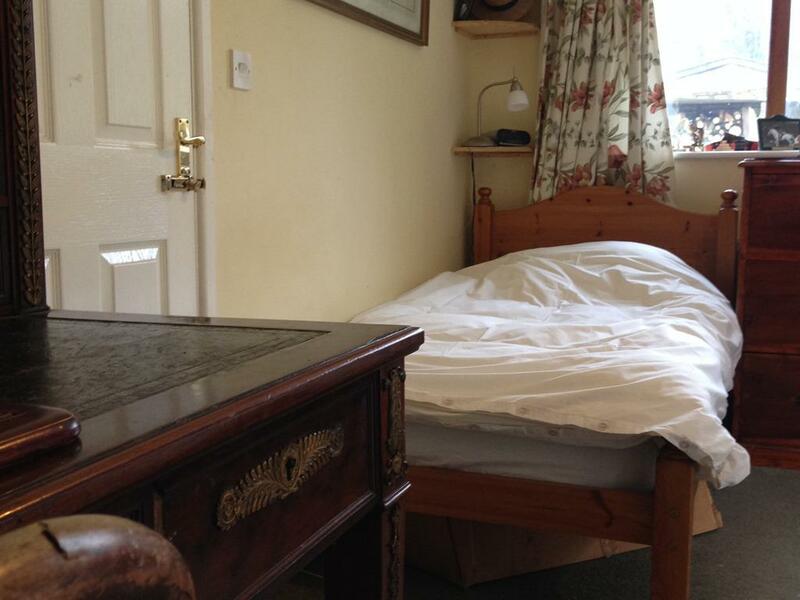 Relax in a comfortable isolated room after a hard days walk without disturbance Sky TV & radio Free Wifi Books, magazines and games are provided for your use King size bed All fixtures and fittings are of a high standard Charlie and Lisa have both travelled a lot before they married and understand travelling well. 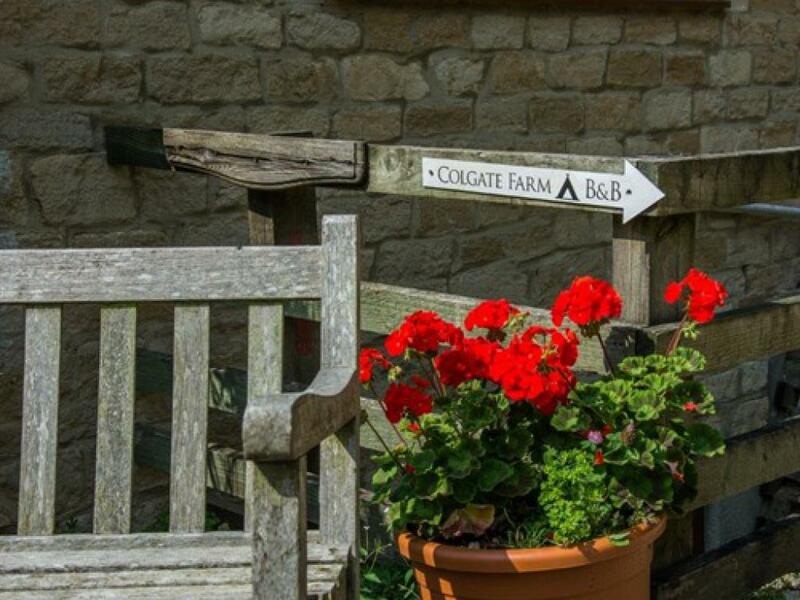 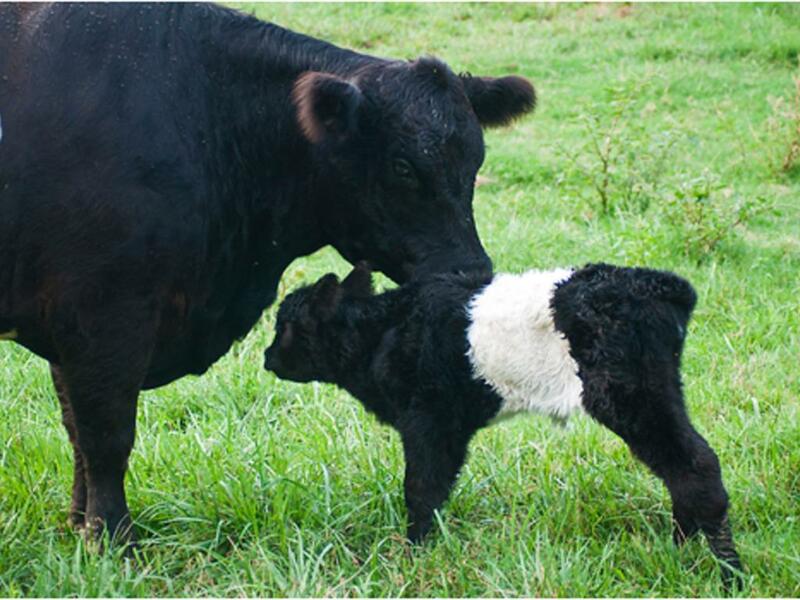 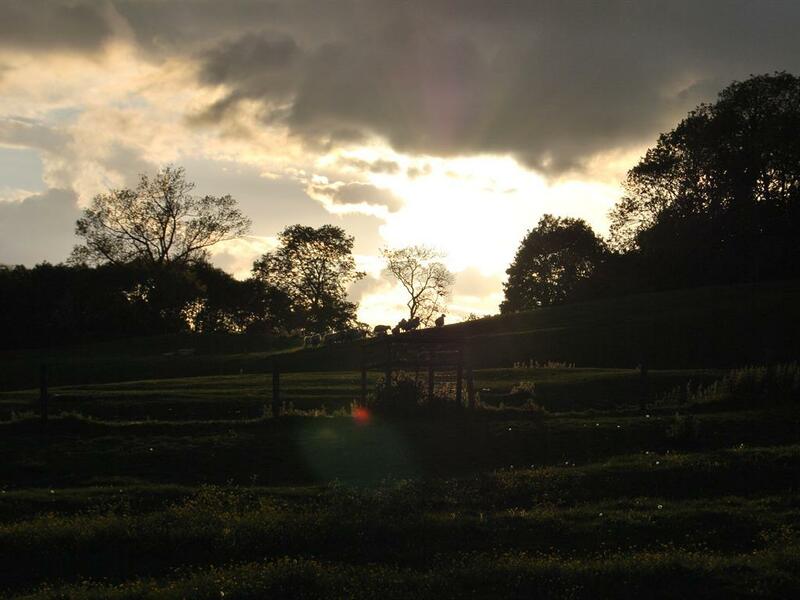 You will always be welcome at Colgate Farm. 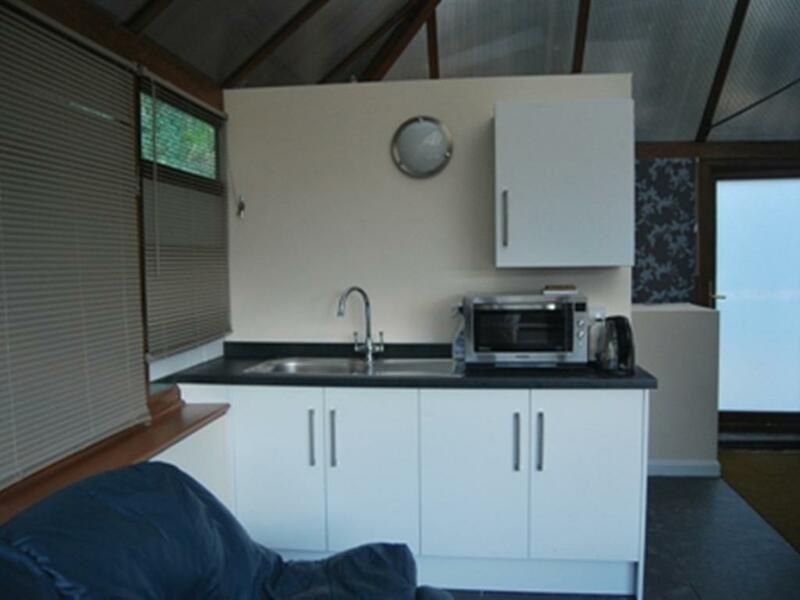 Bed and Breakfast Self Contained Log Cabin Twin Room Camping Our accommodation caters for both business and tourist stay. 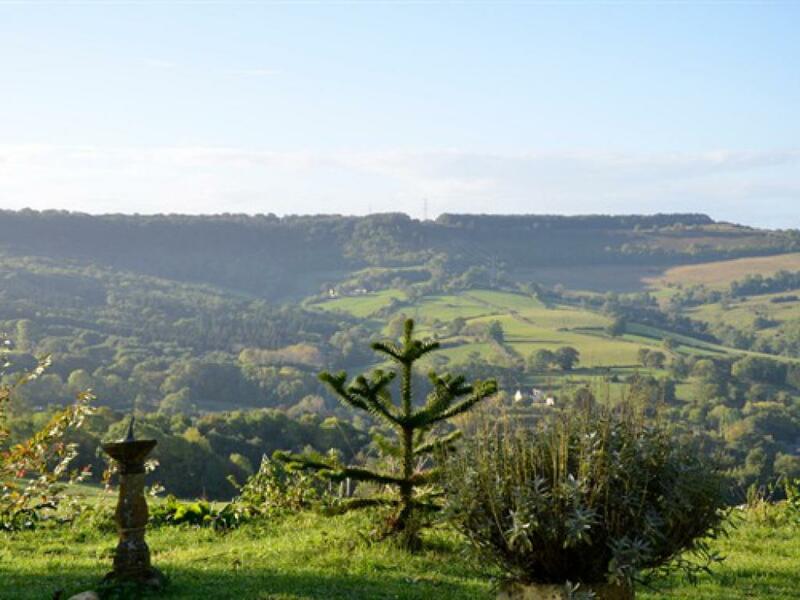 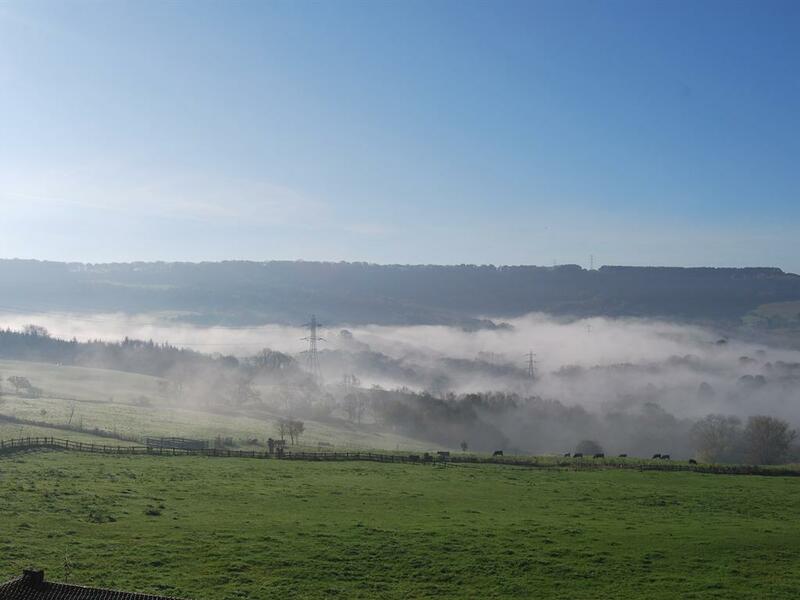 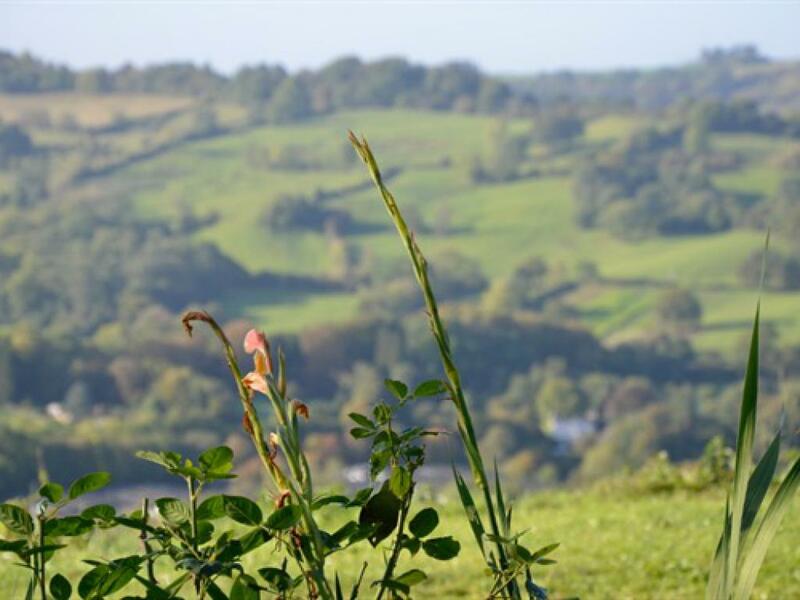 The location is stunning, with views over 60 miles on a clear day over Gloucester Cathedral and across the river Severn into the Welsh Mountains. 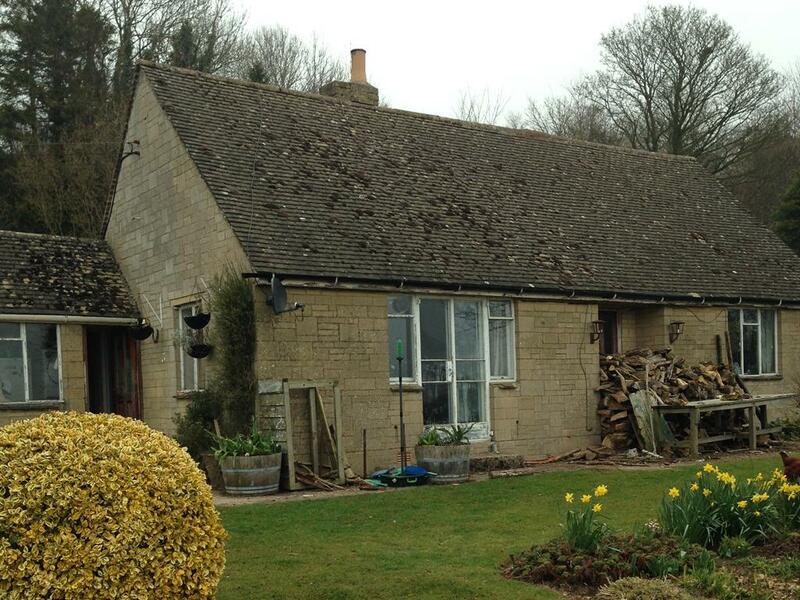 And a quiet retreat in the Cotswolds. 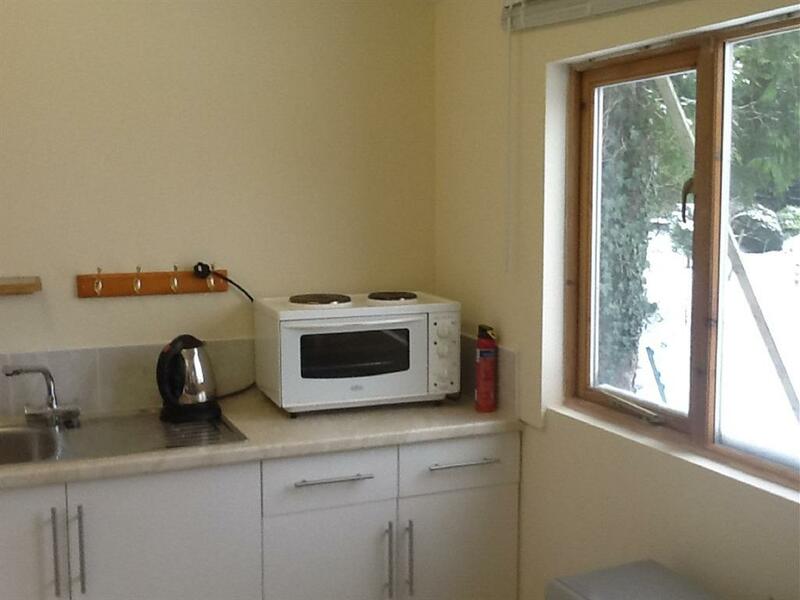 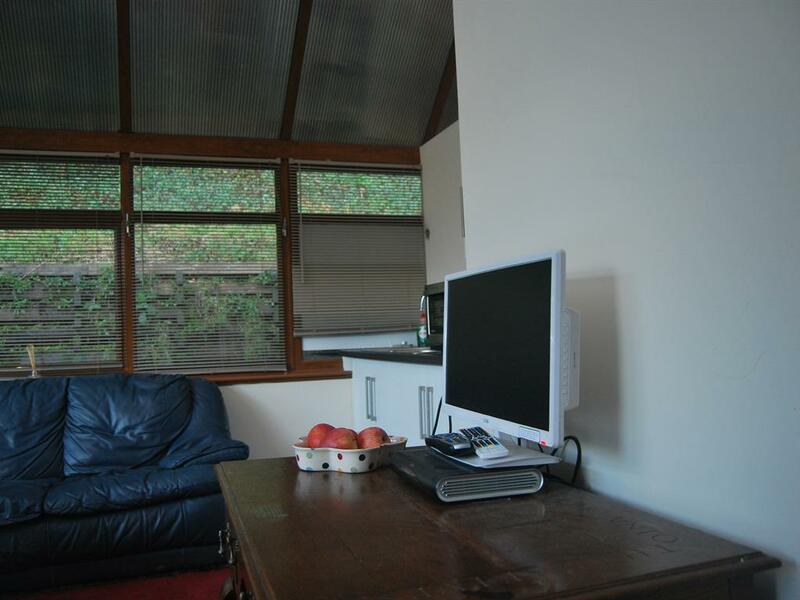 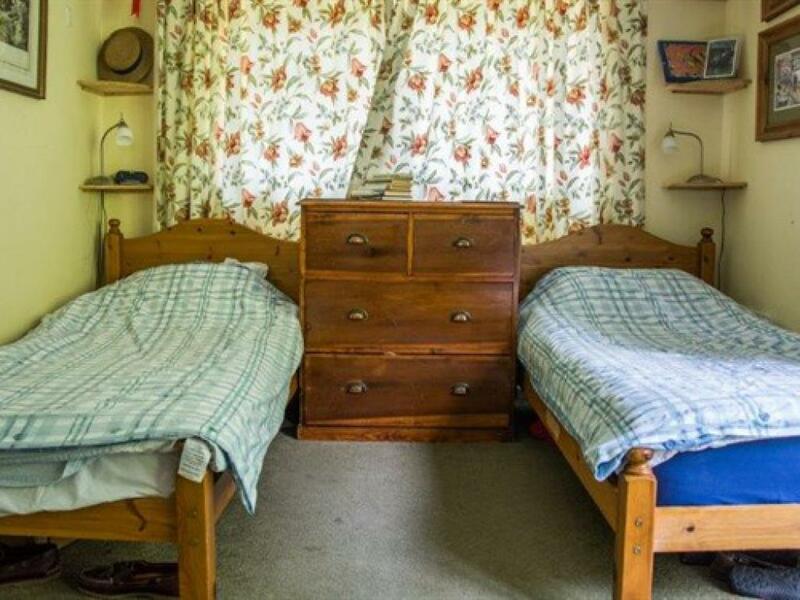 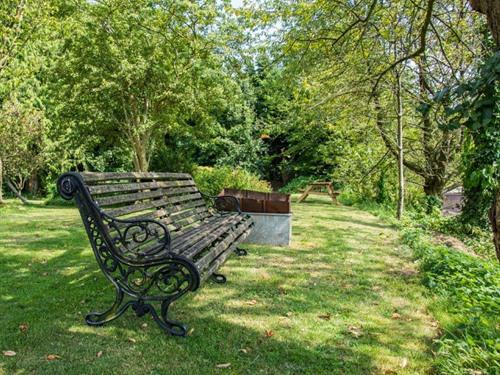 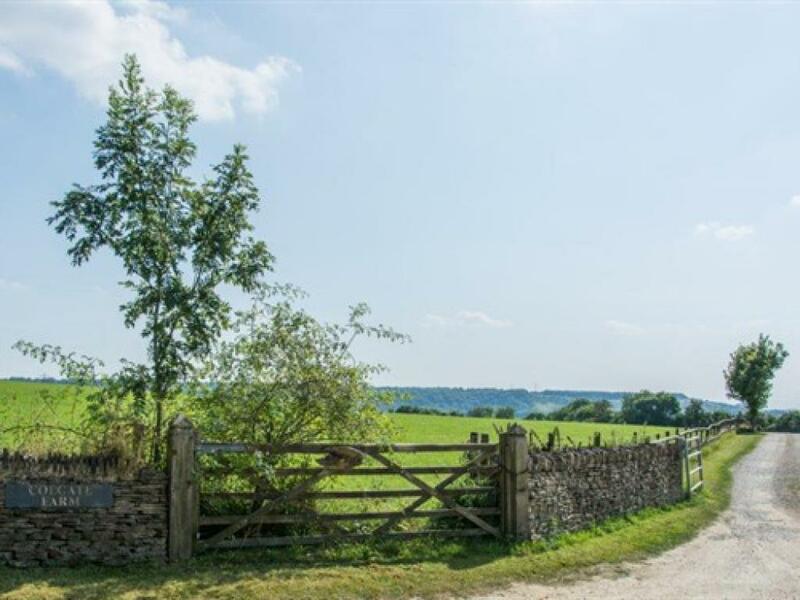 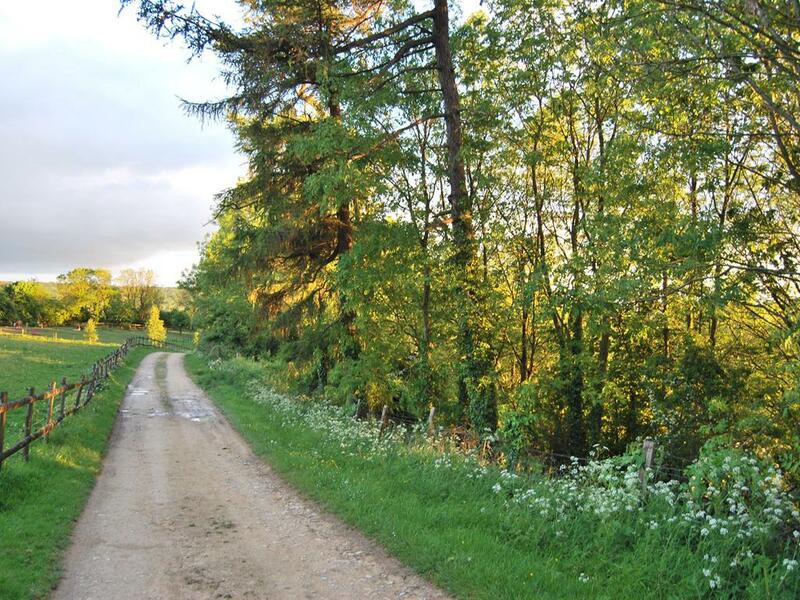 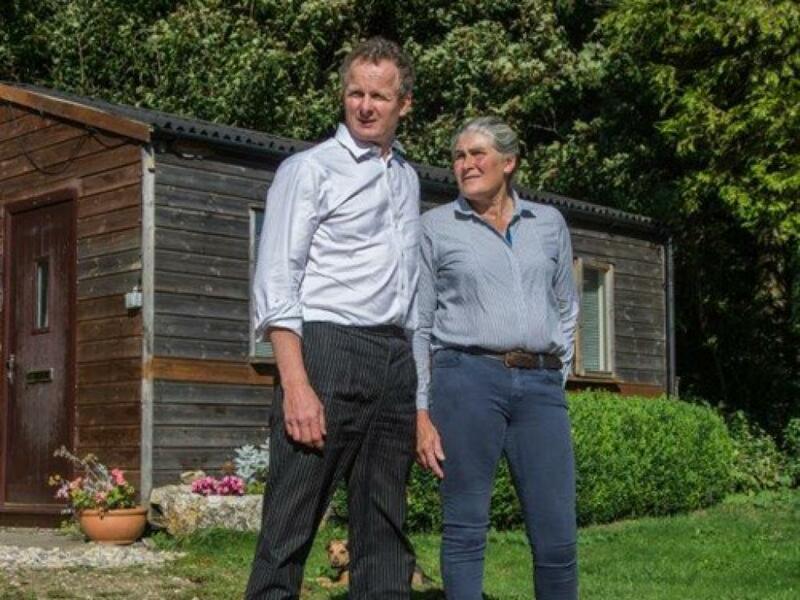 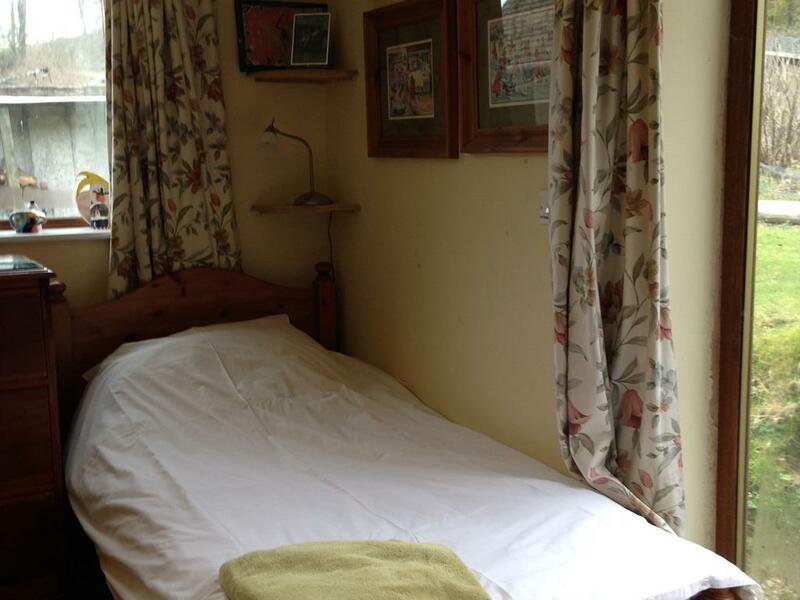 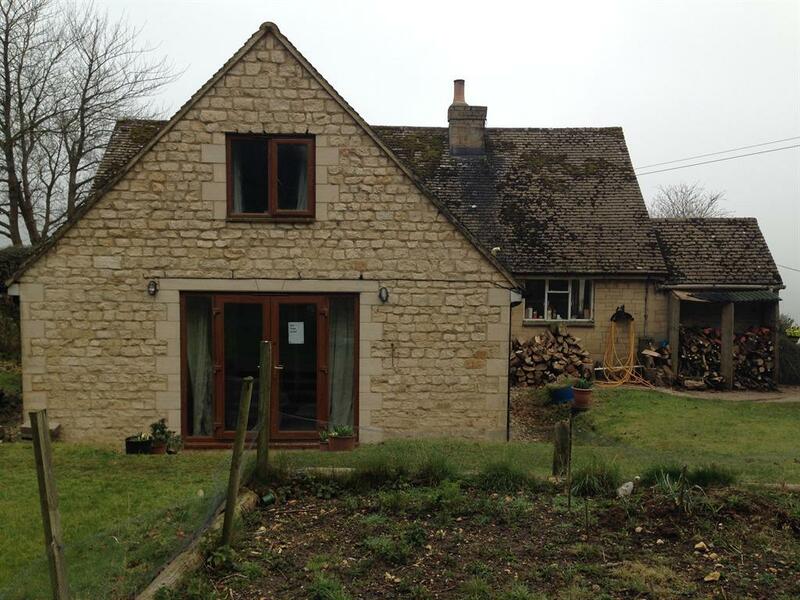 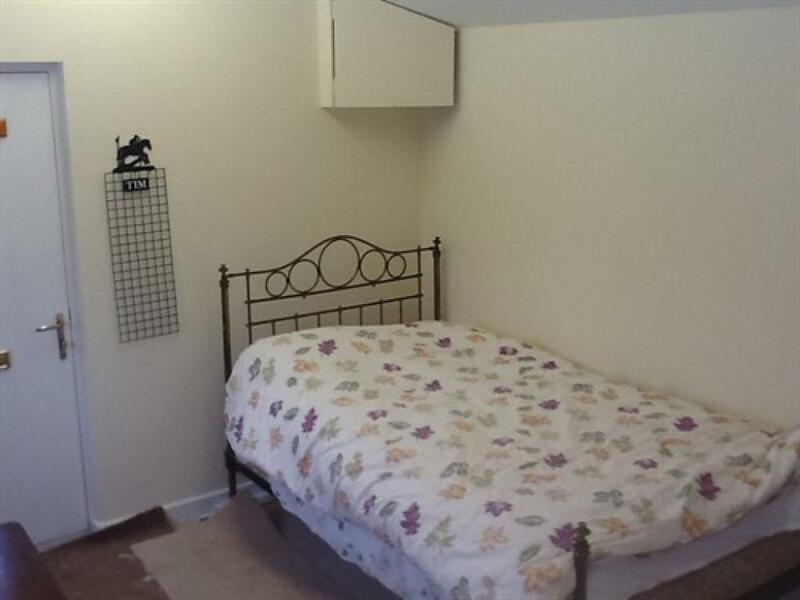 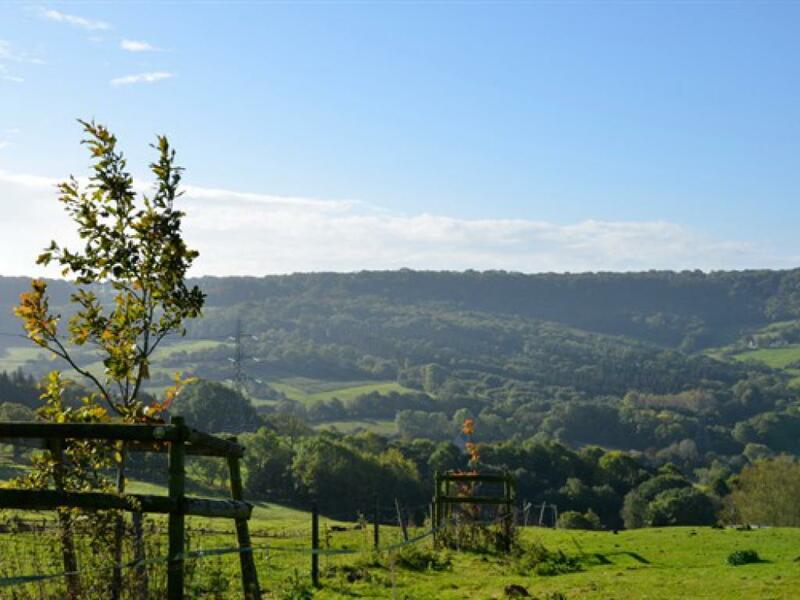 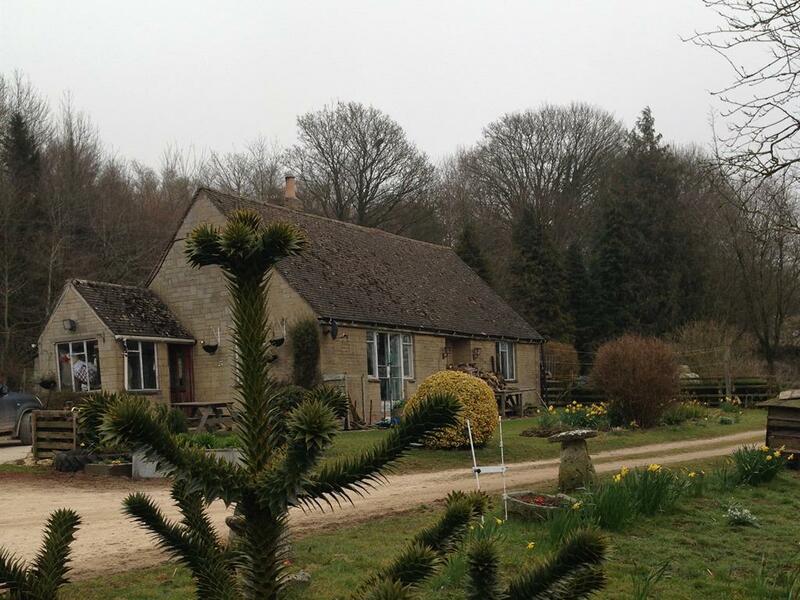 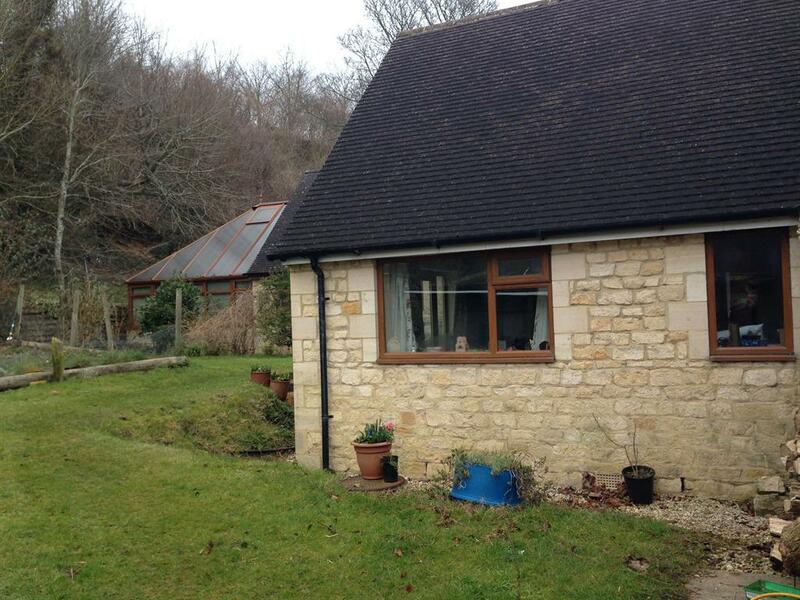 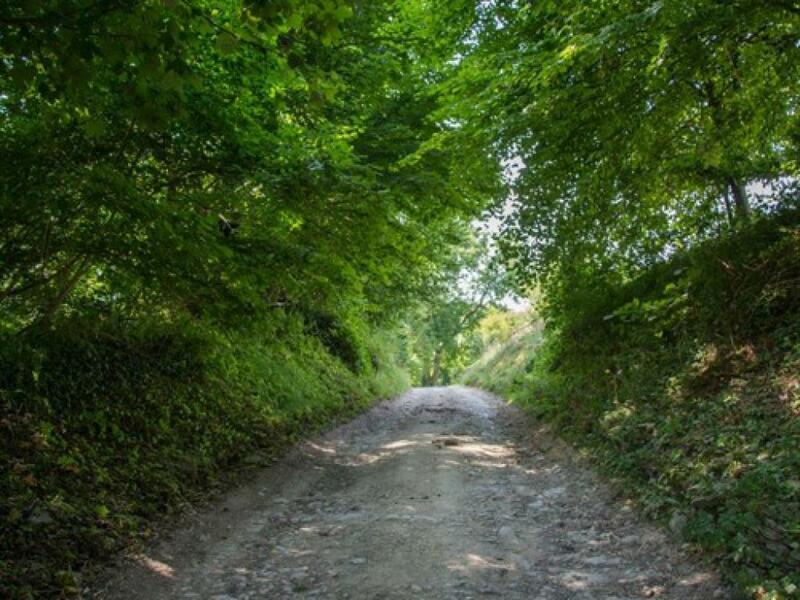 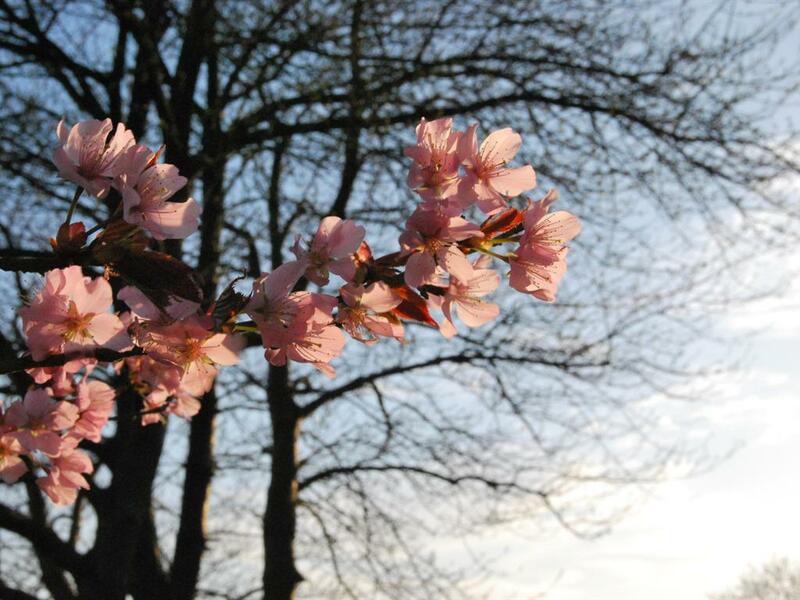 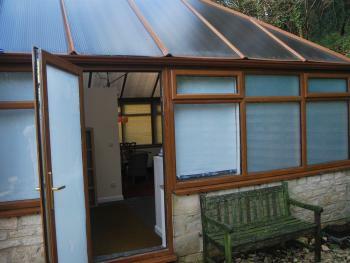 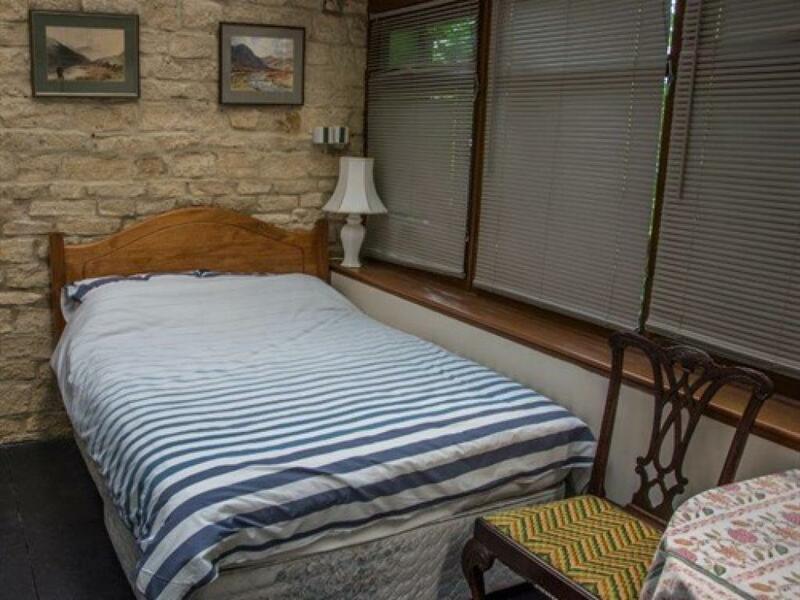 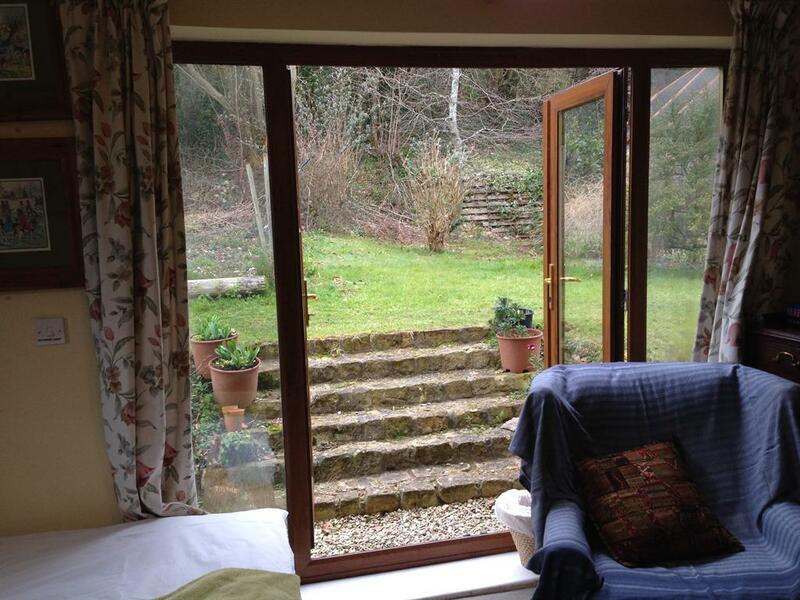 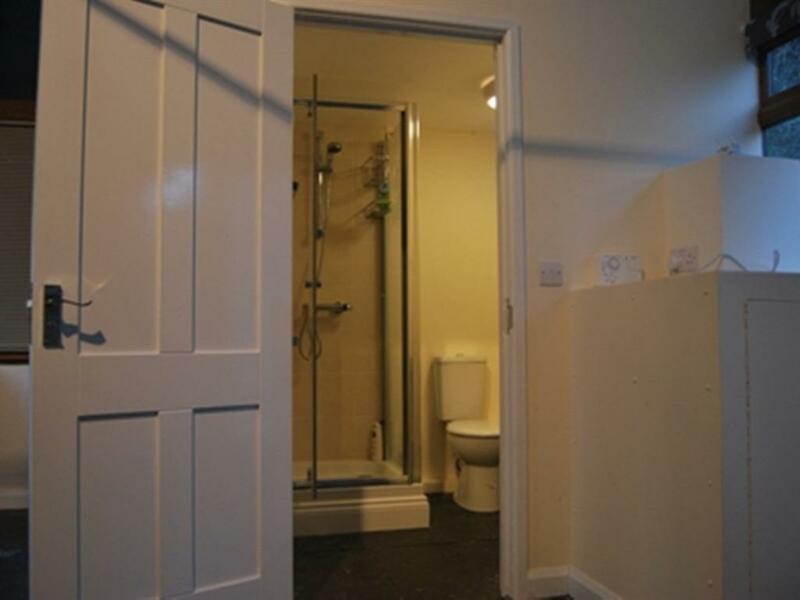 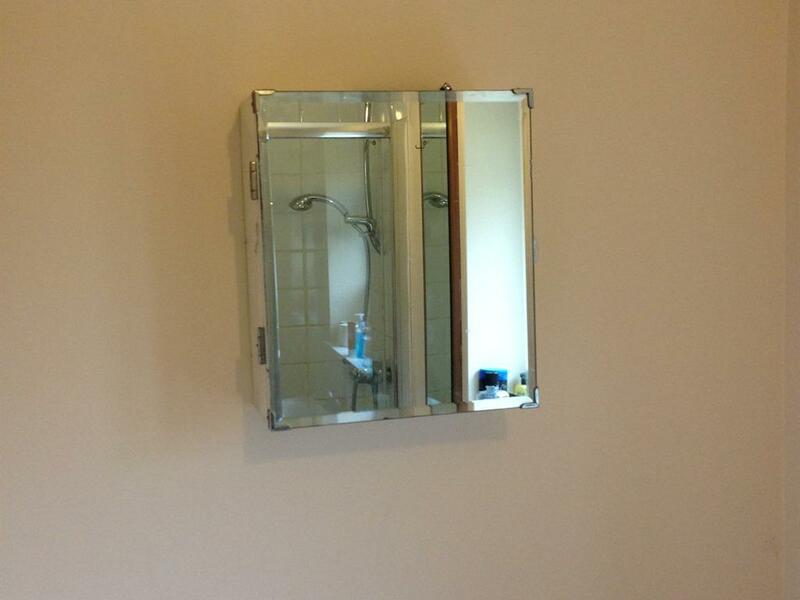 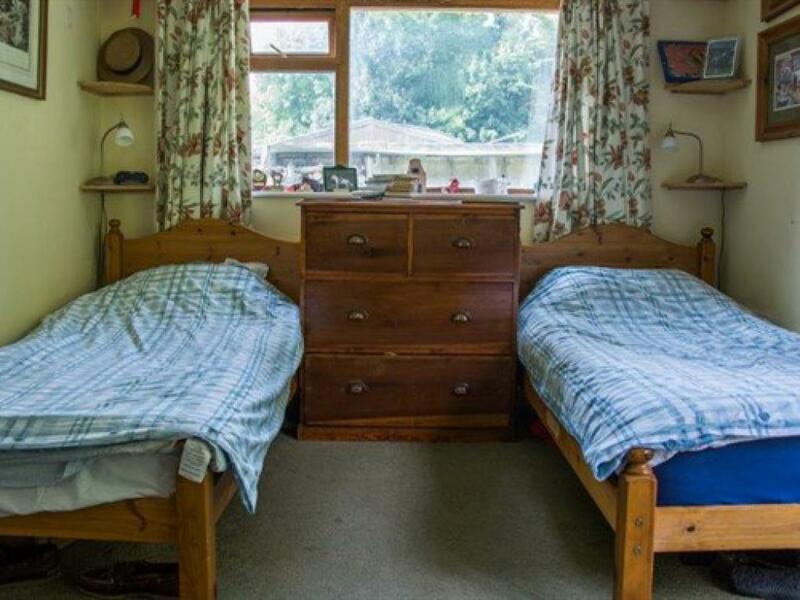 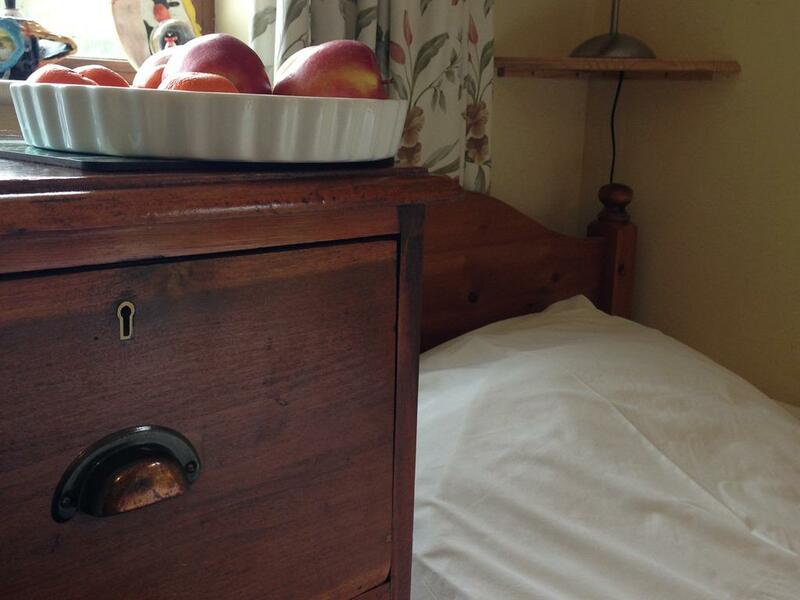 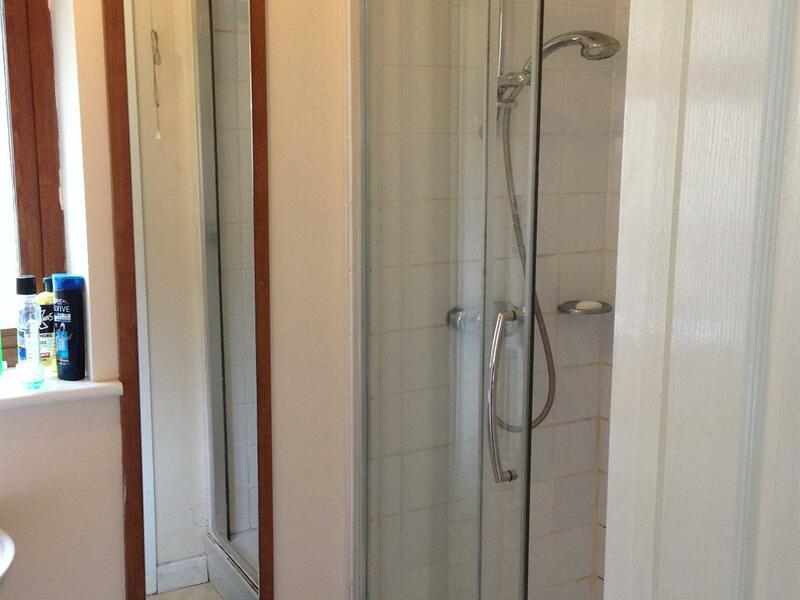 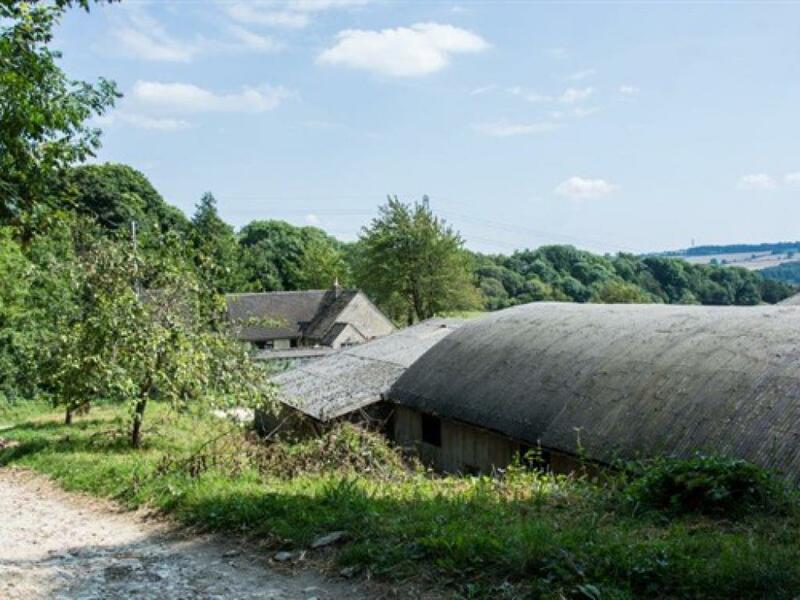 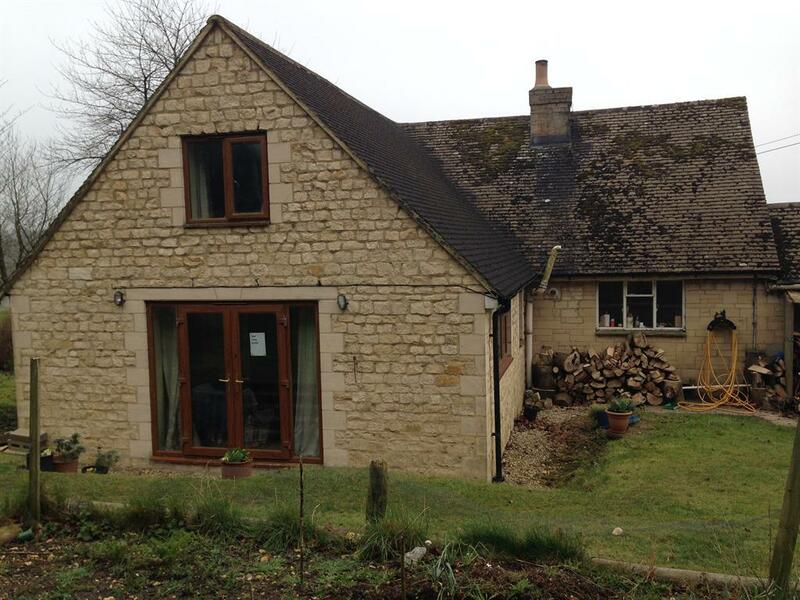 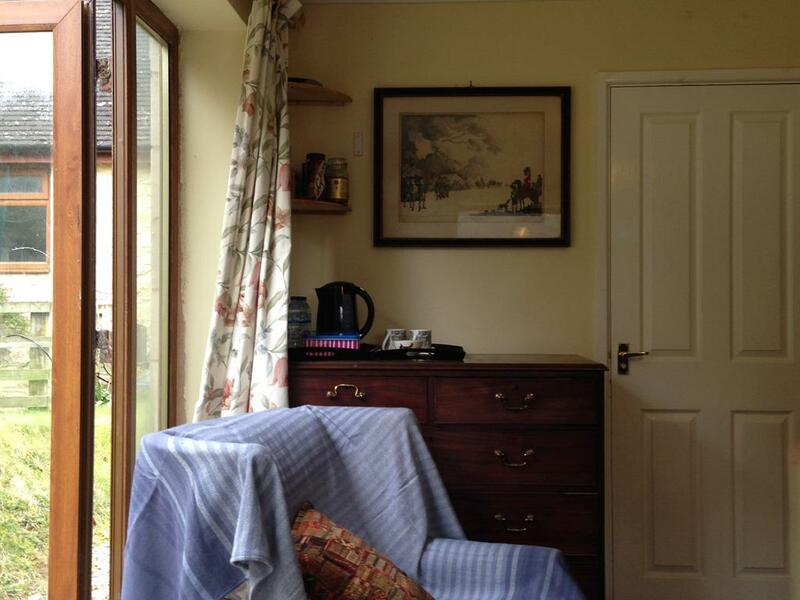 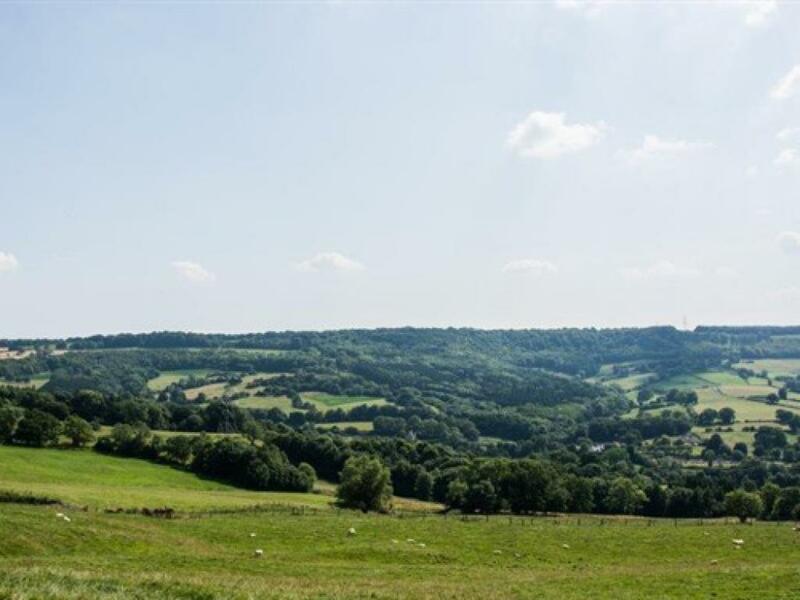 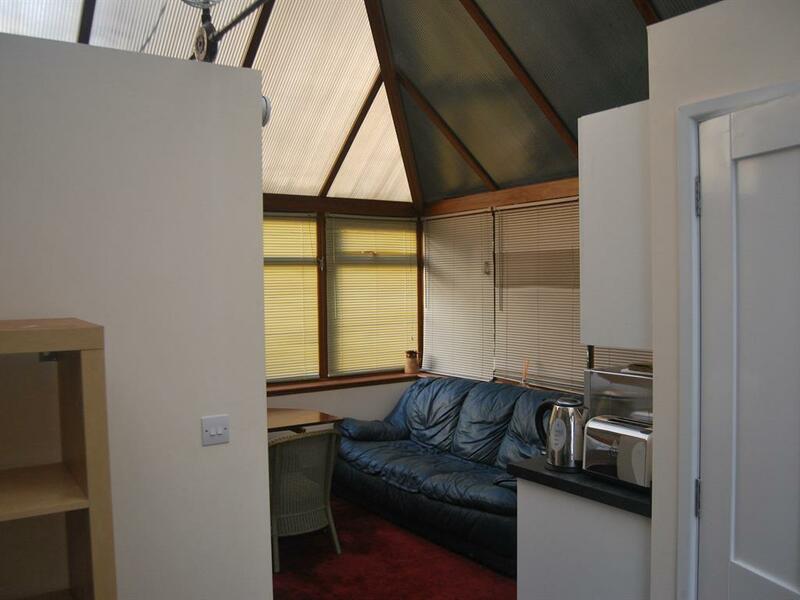 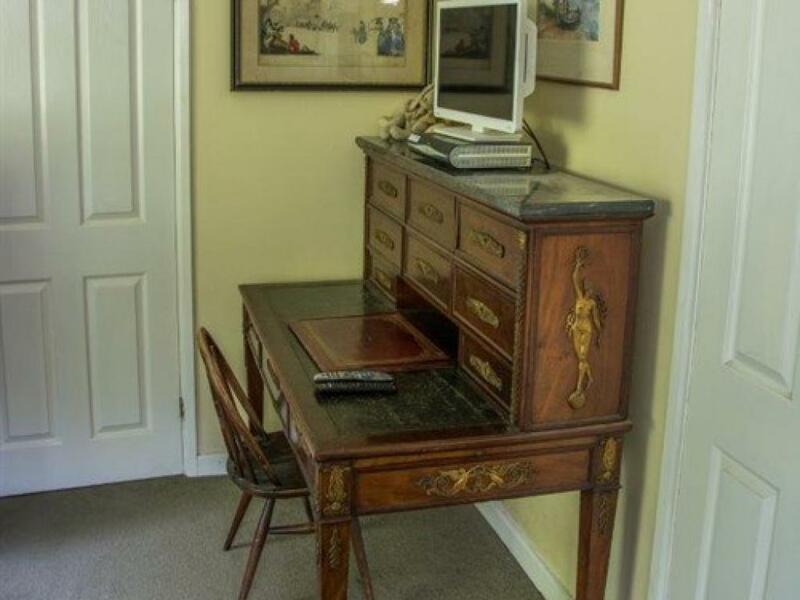 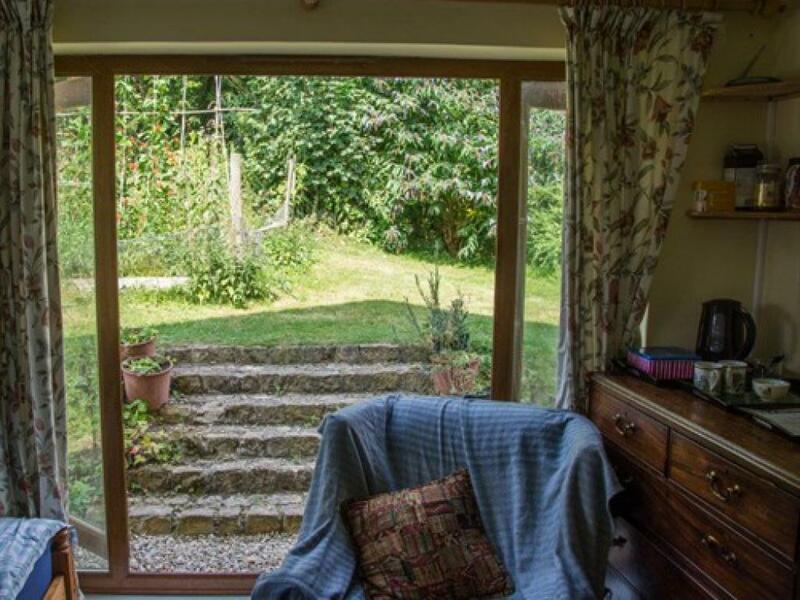 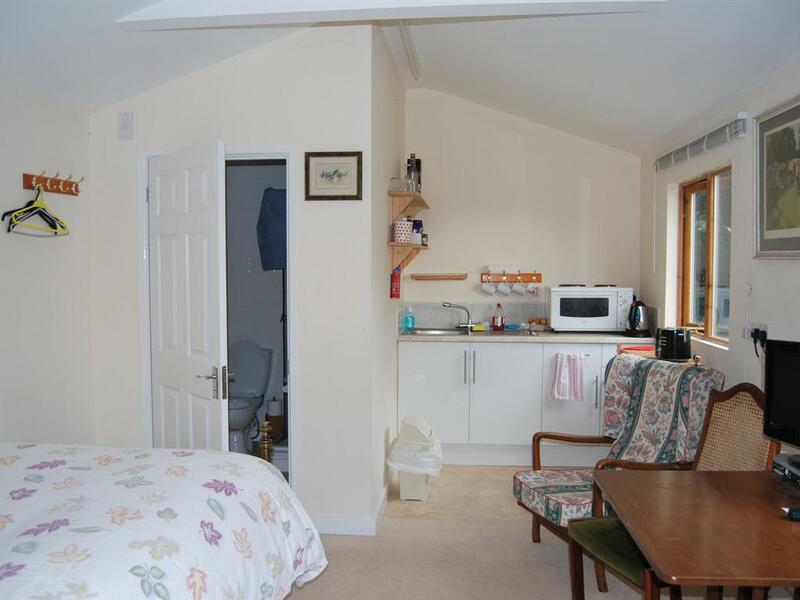 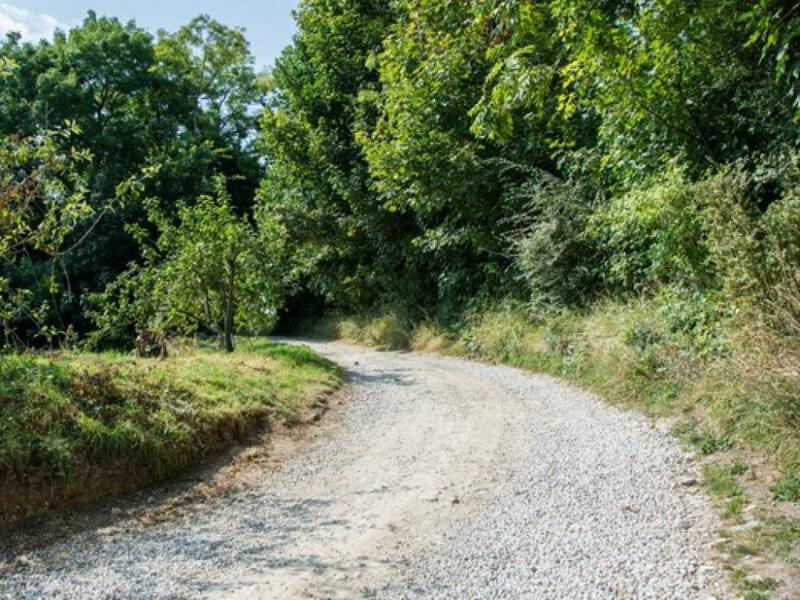 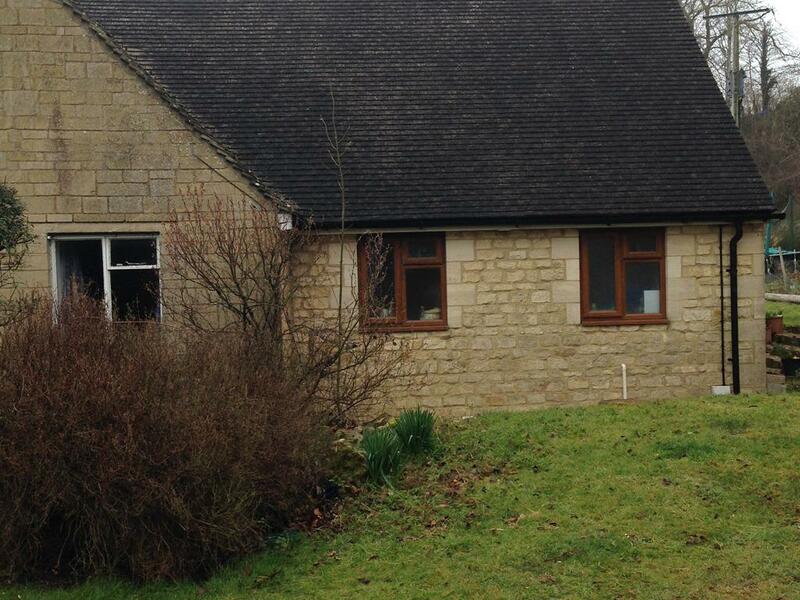 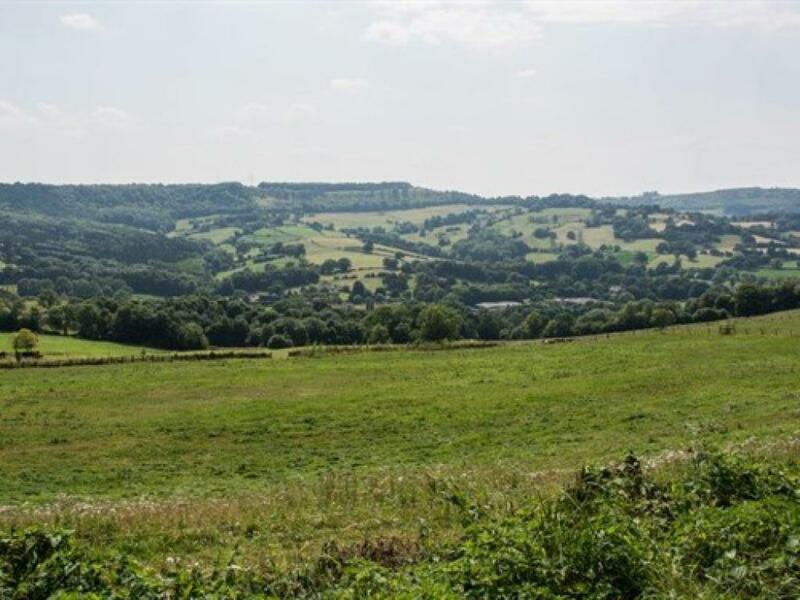 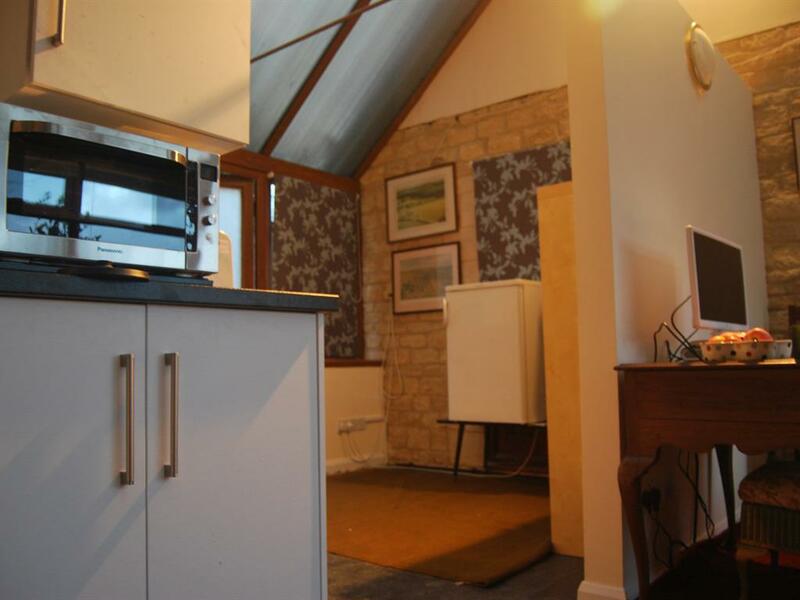 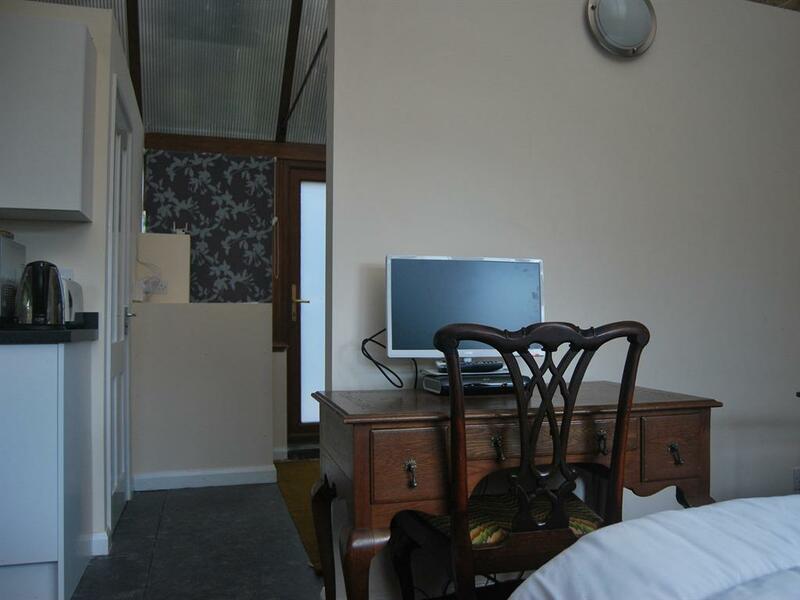 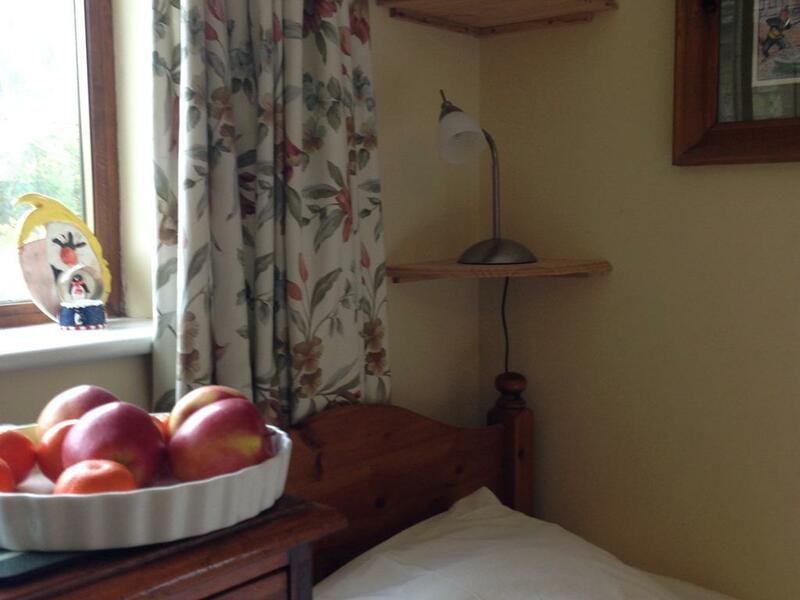 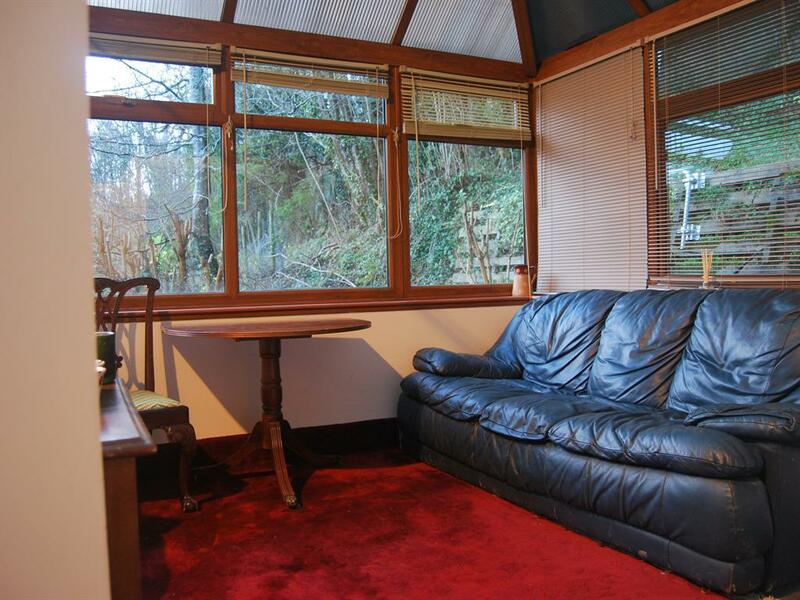 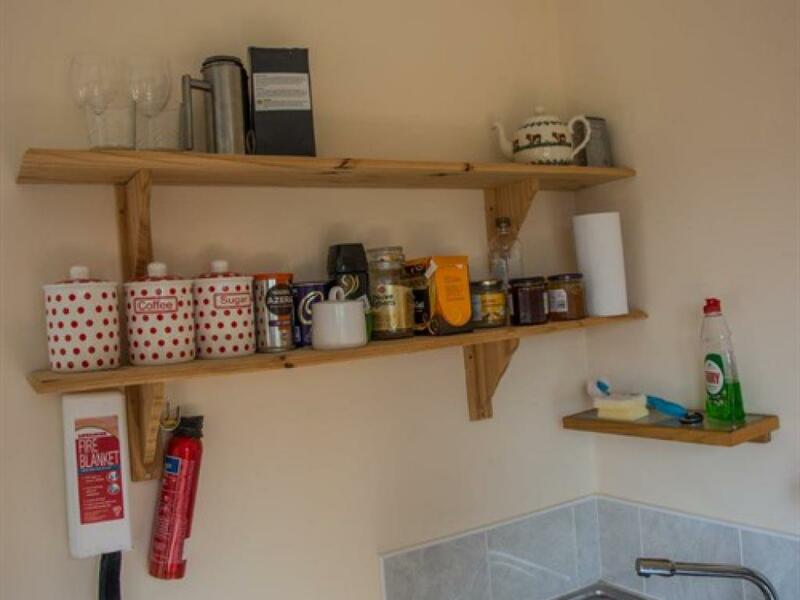 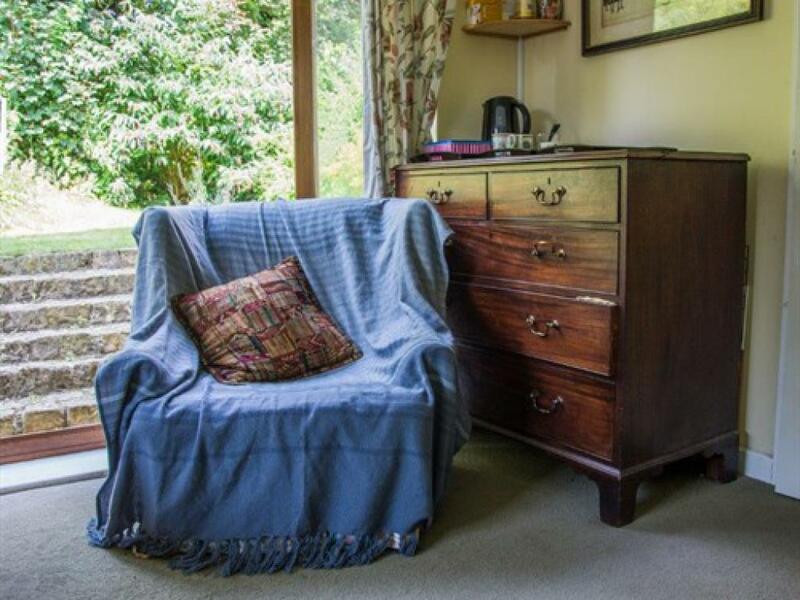 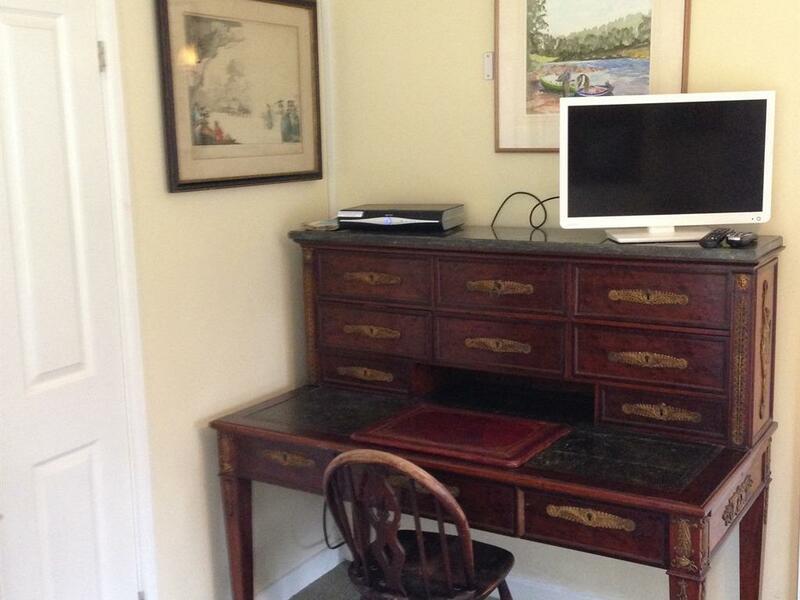 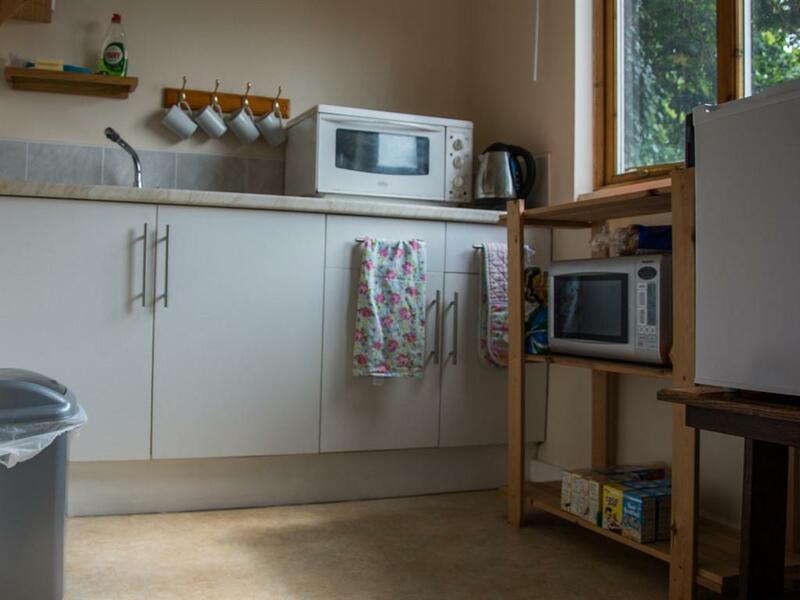 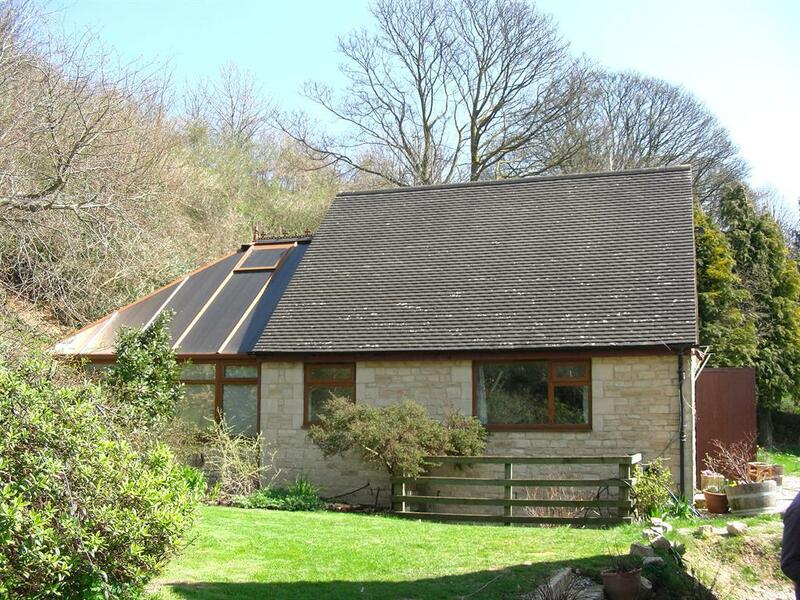 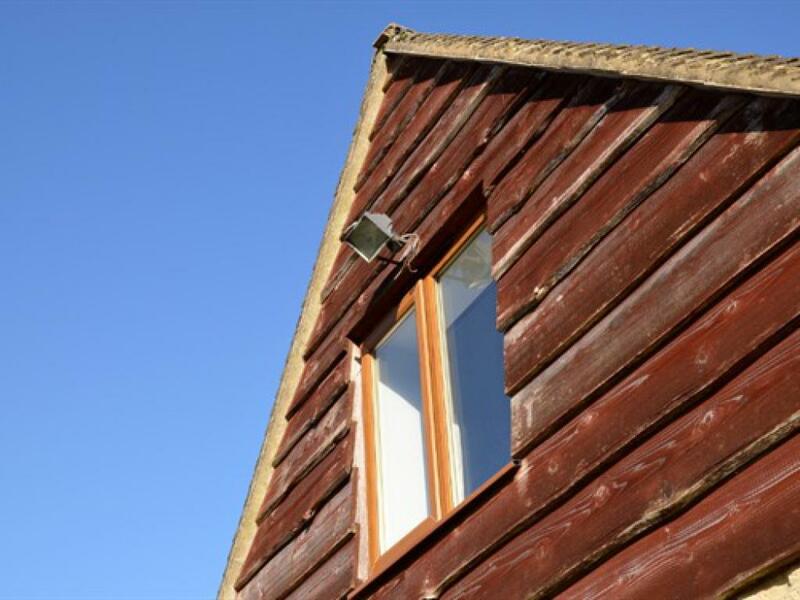 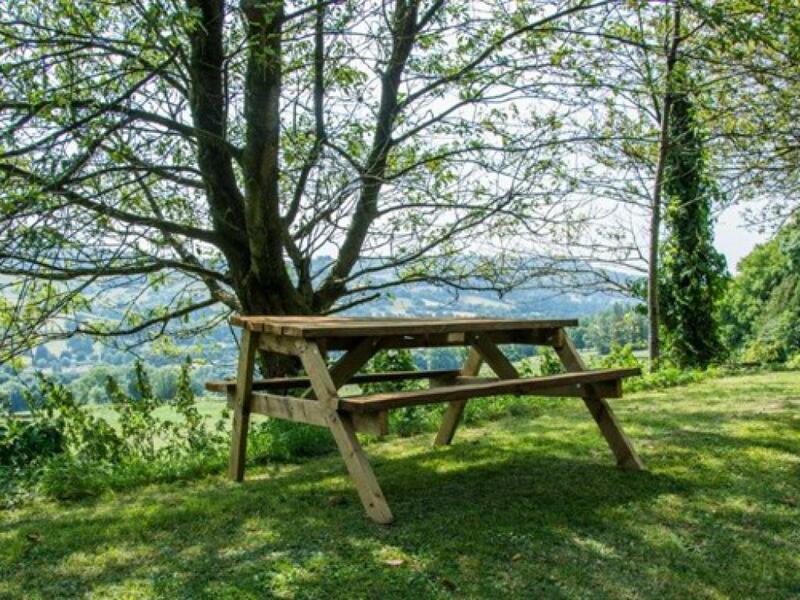 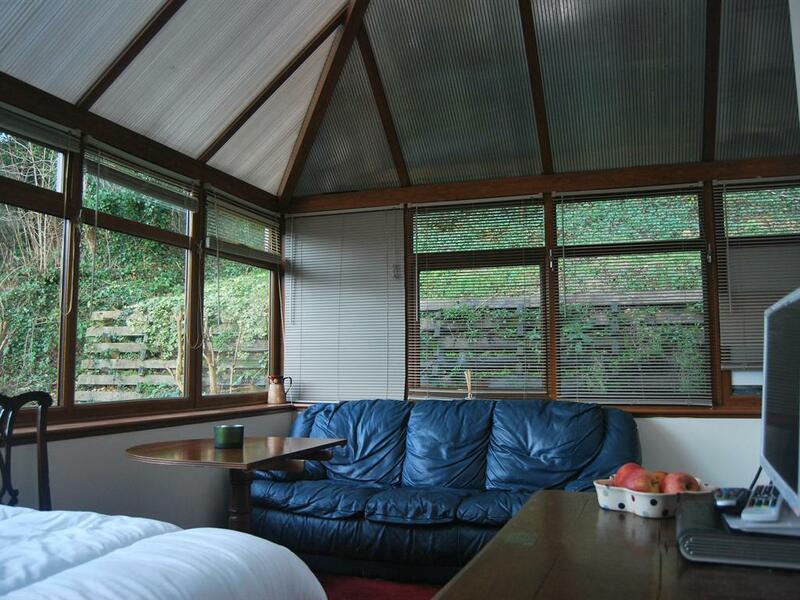 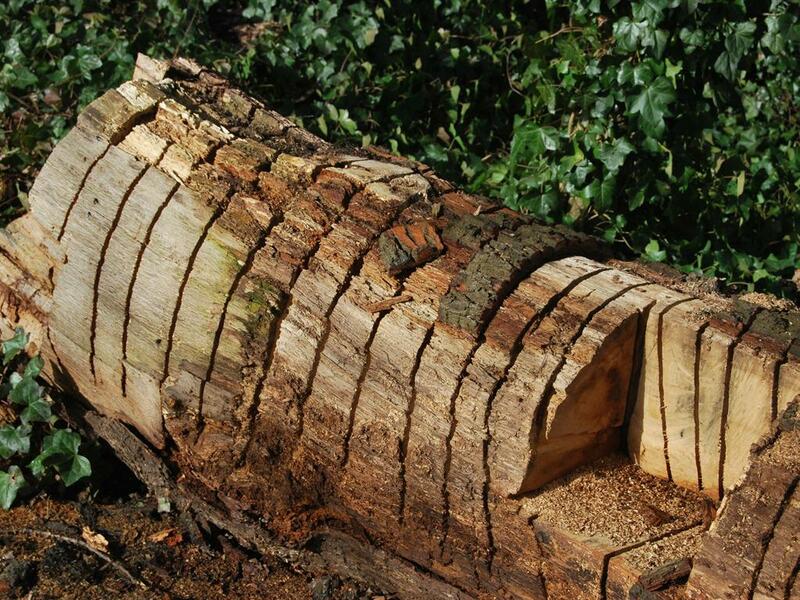 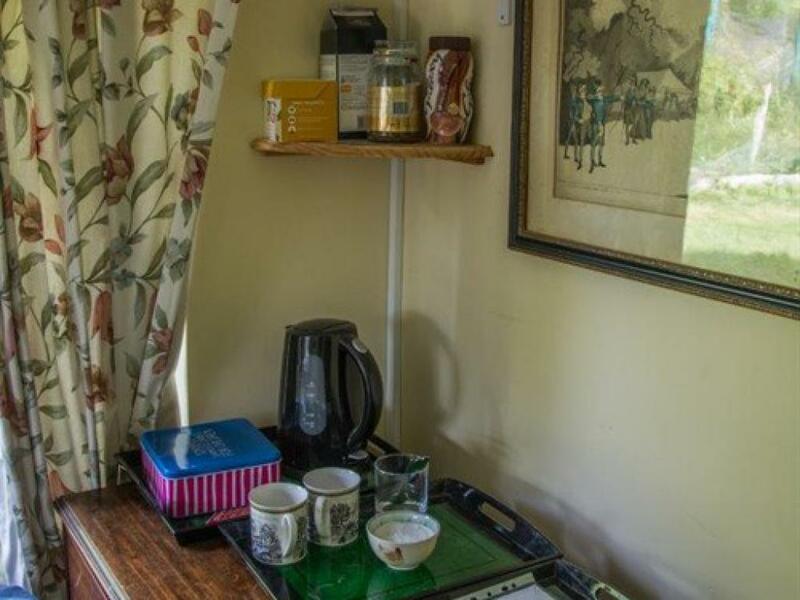 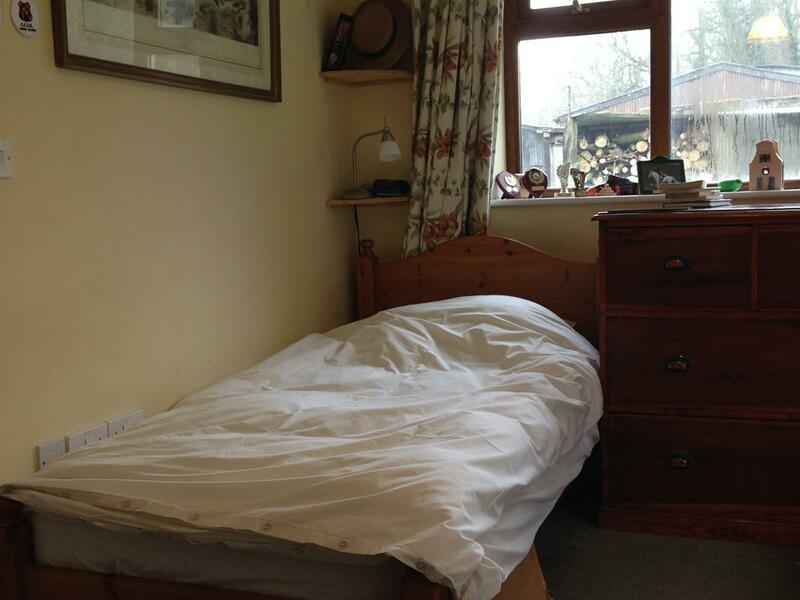 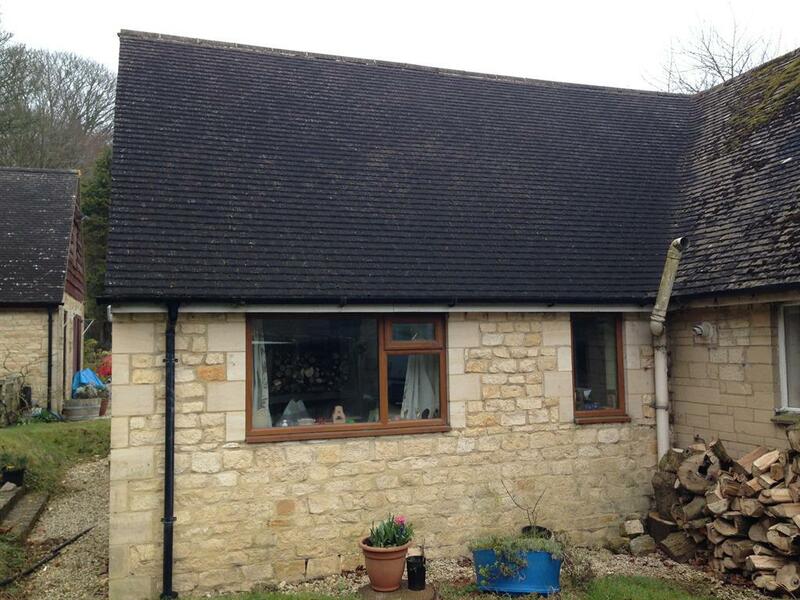 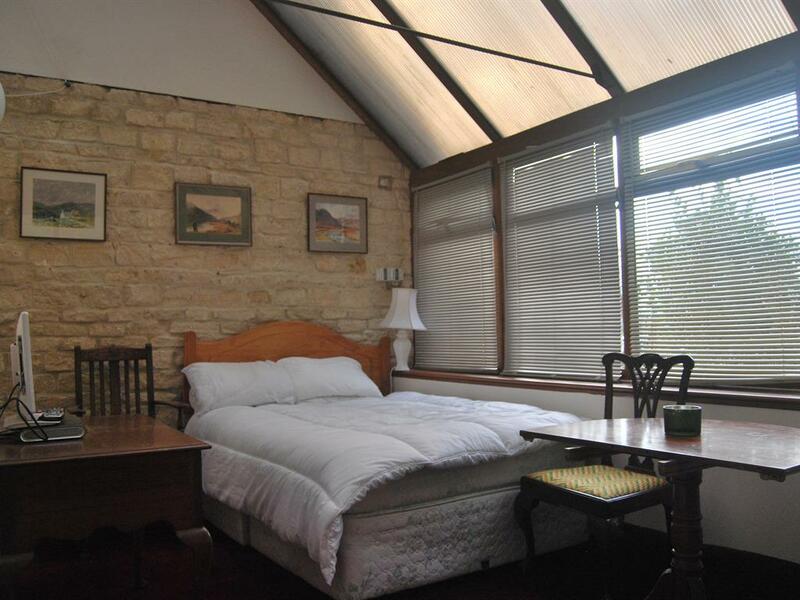 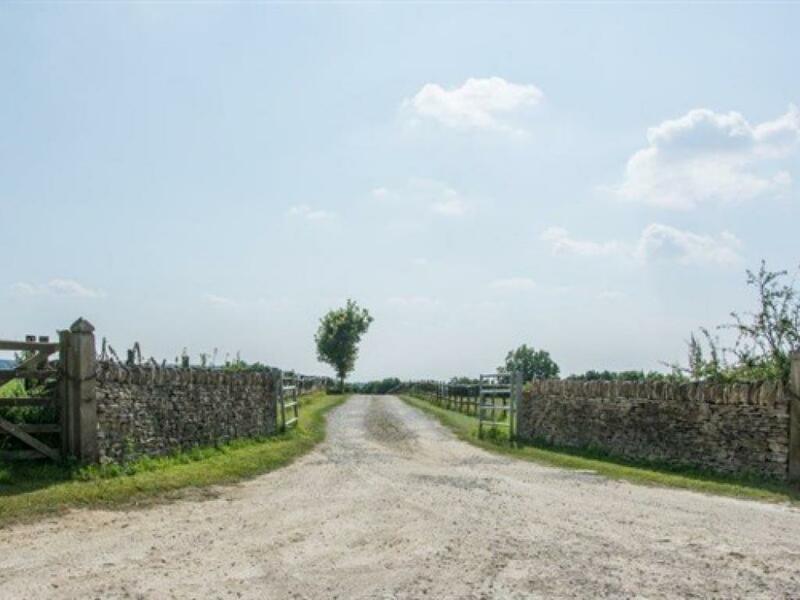 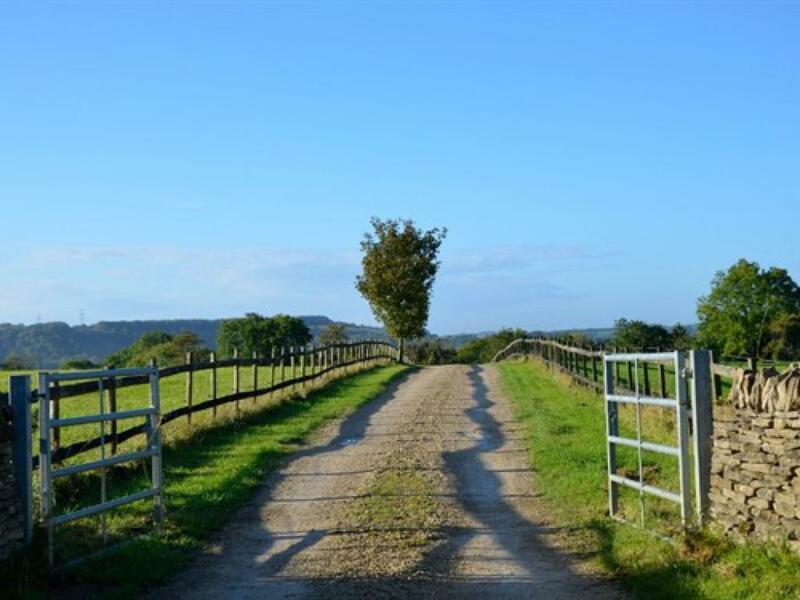 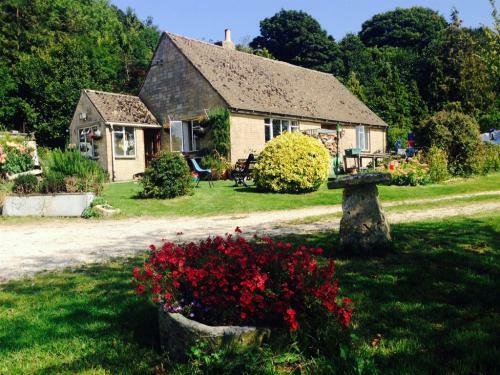 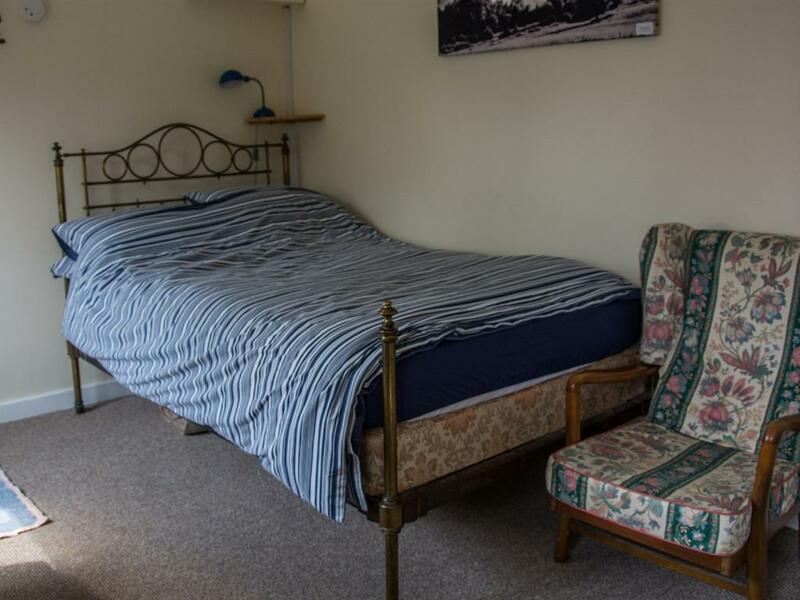 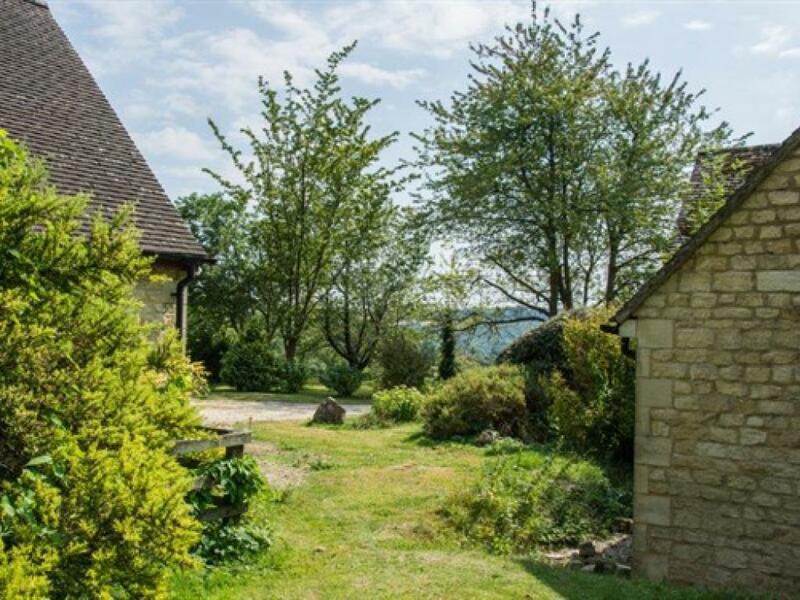 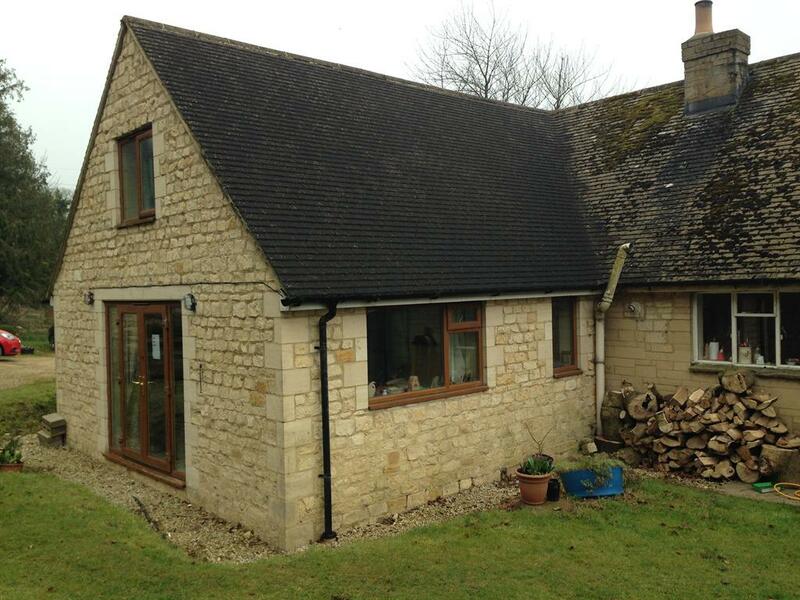 1 km from the nearest public road, but just 3m from Cheltenham Town Centre. 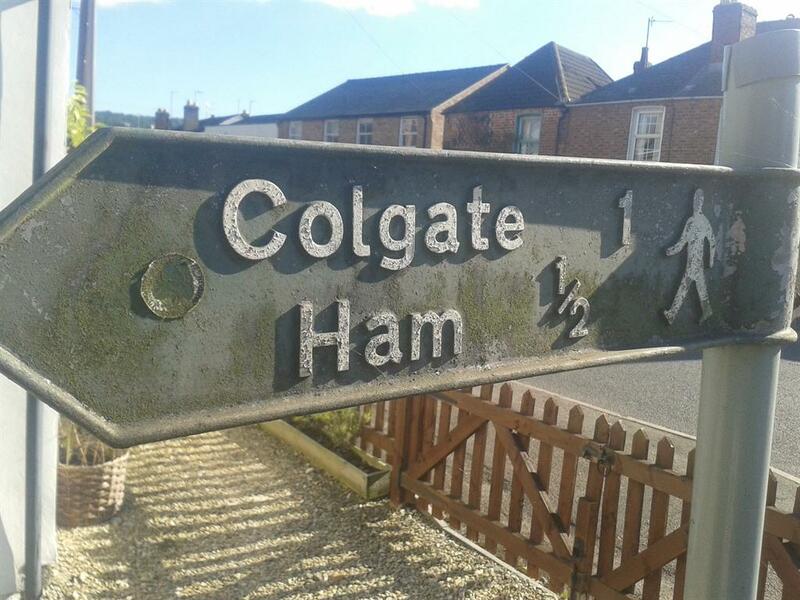 Colgate Fm, is on Ham Road, at the veryt top of very steep hill on RHS. 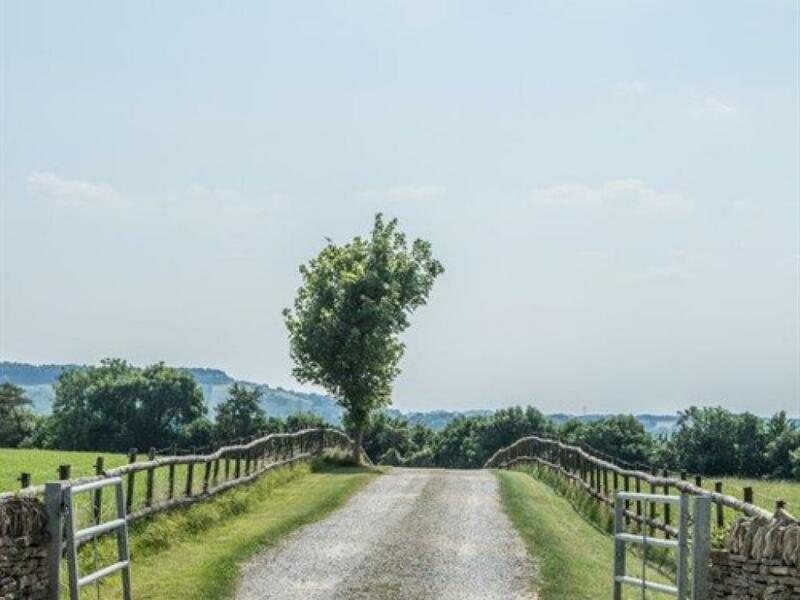 Long private drive.